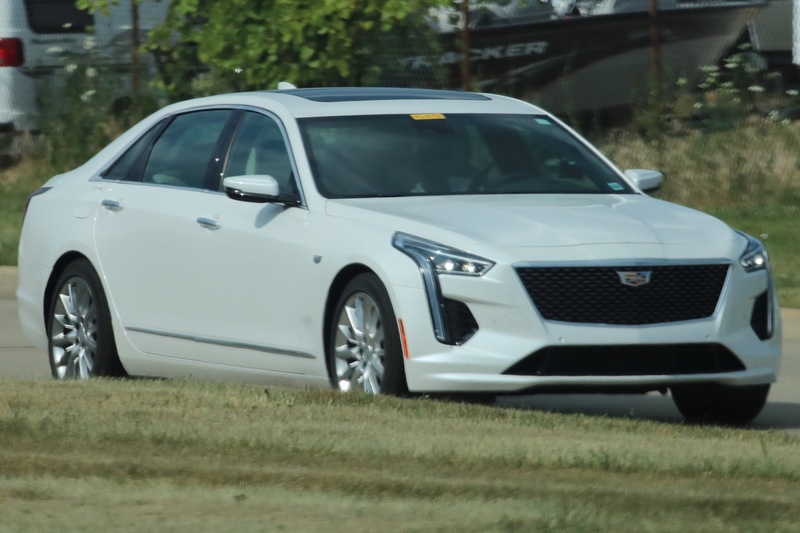 The 2019 Cadillac CT6 order guide is available here | updated July 13, 2018. 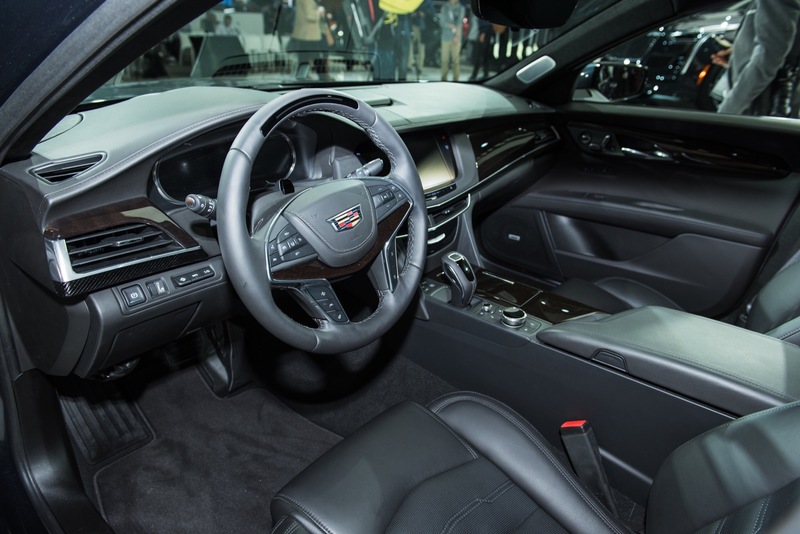 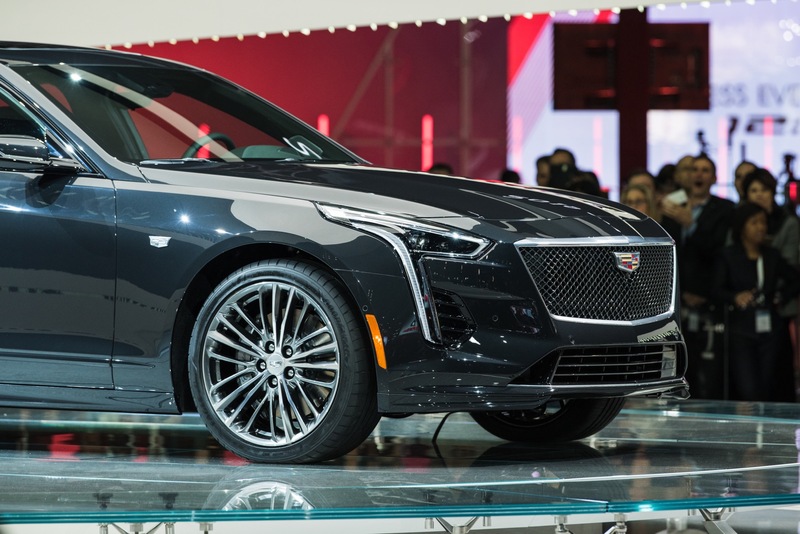 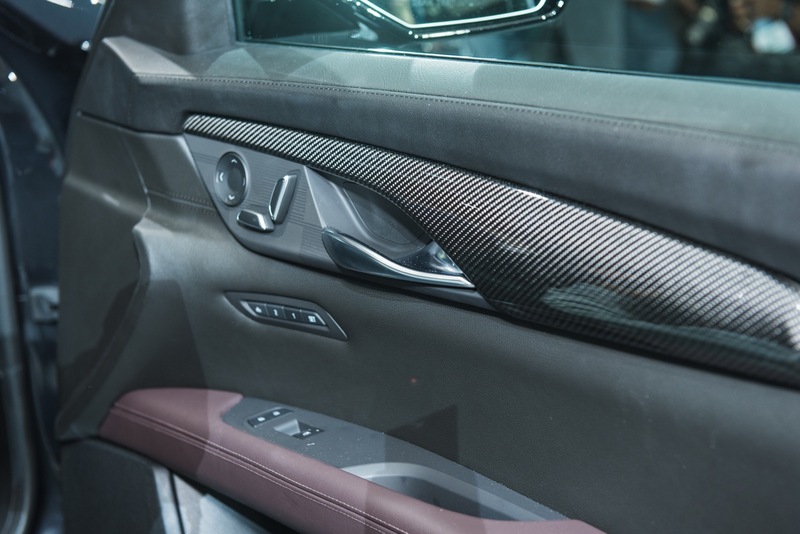 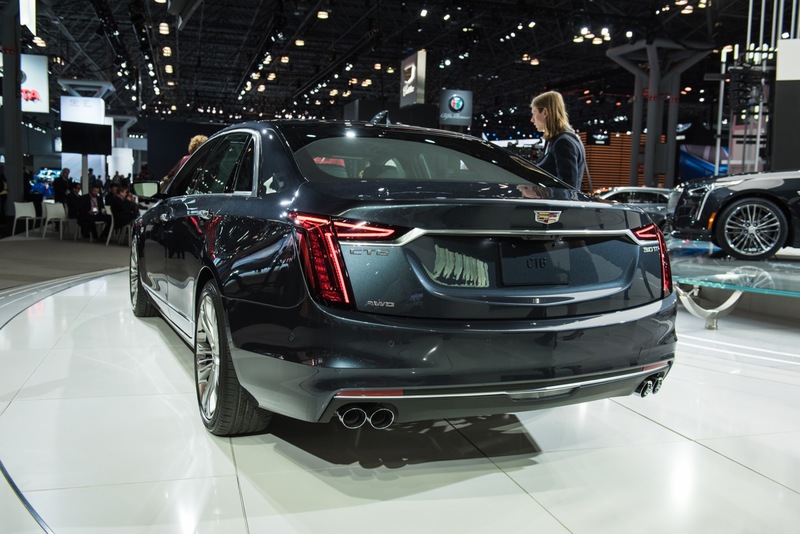 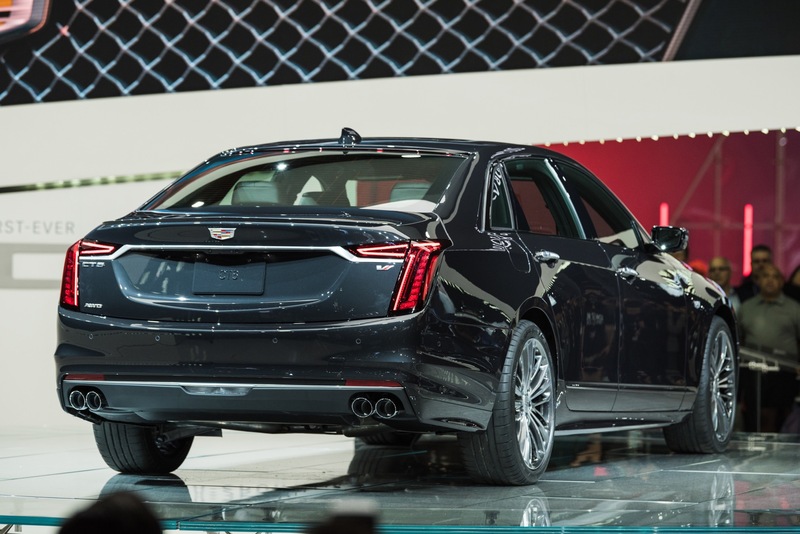 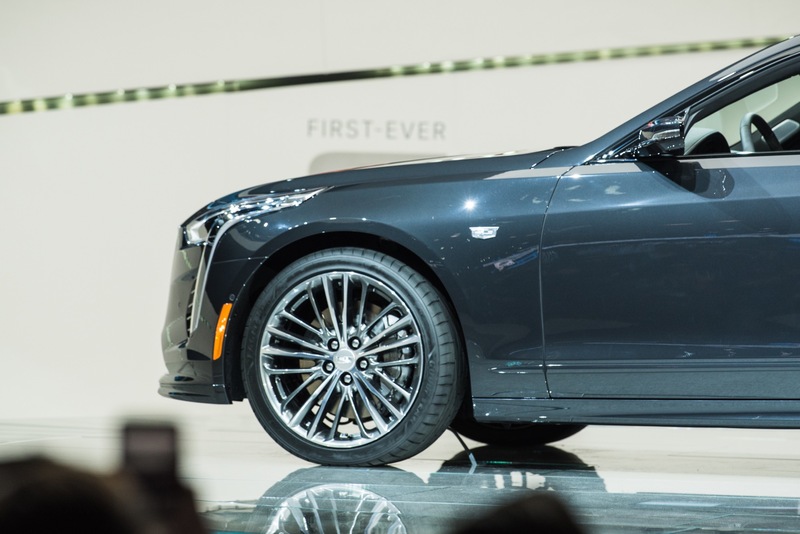 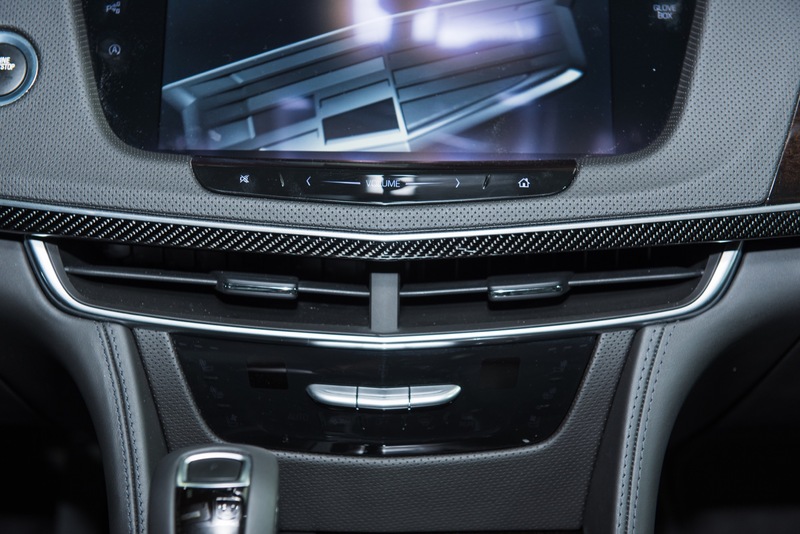 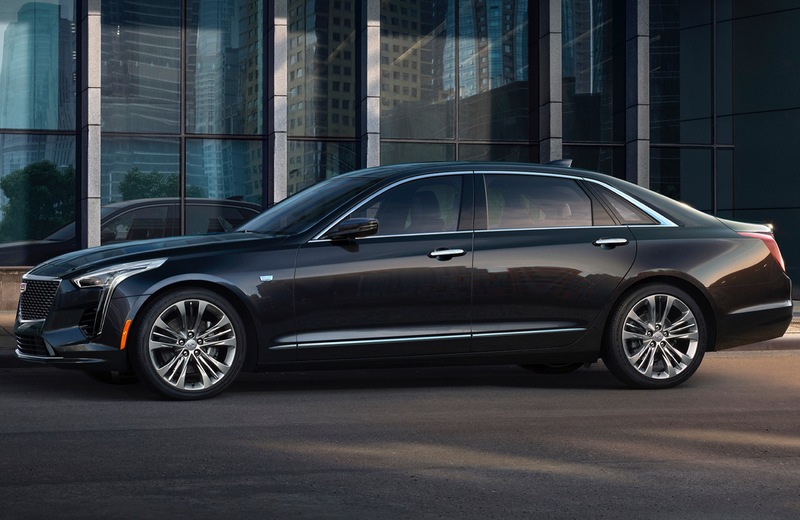 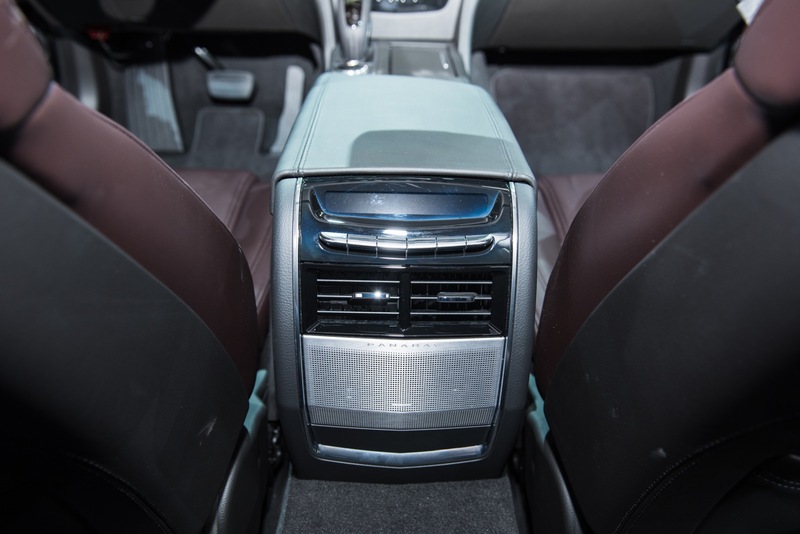 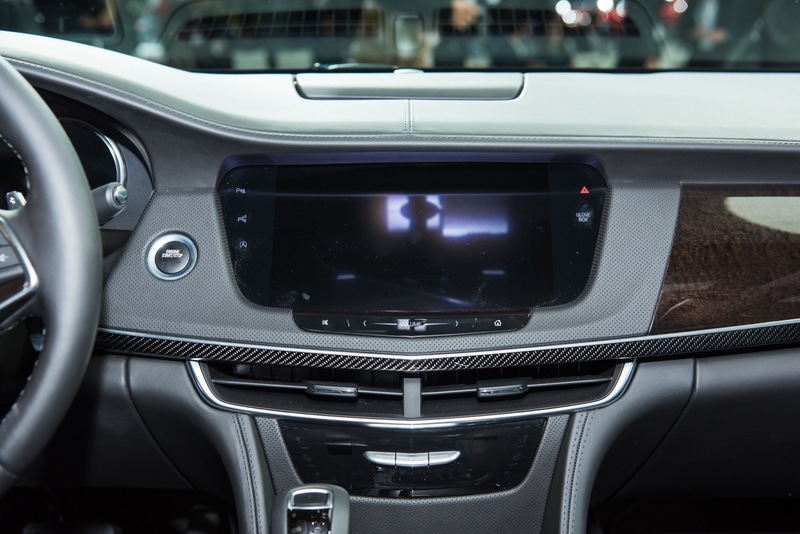 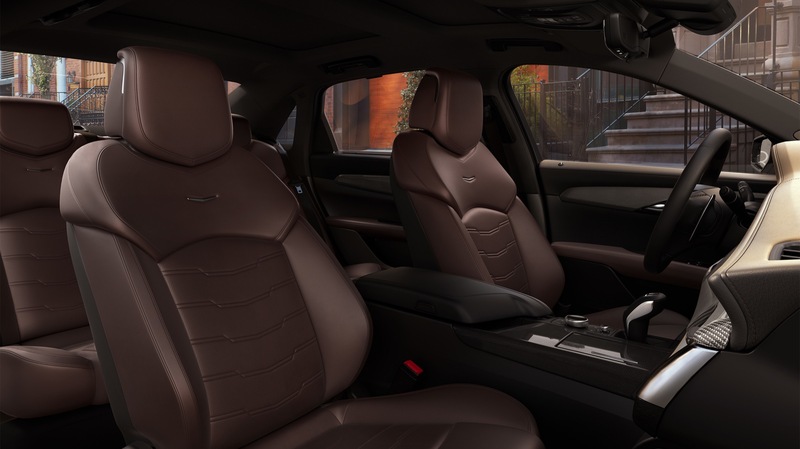 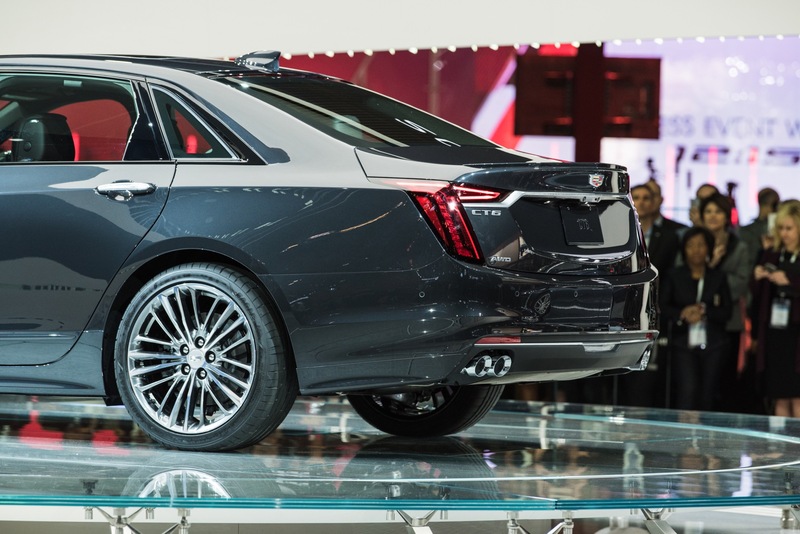 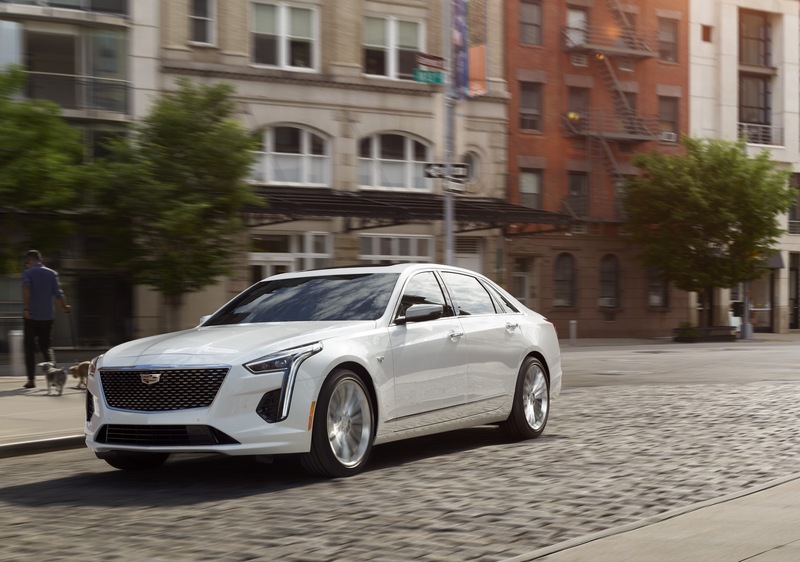 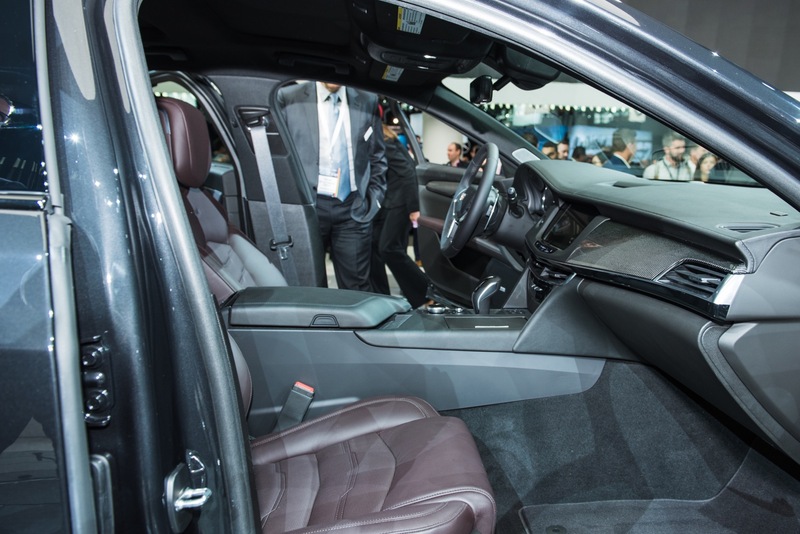 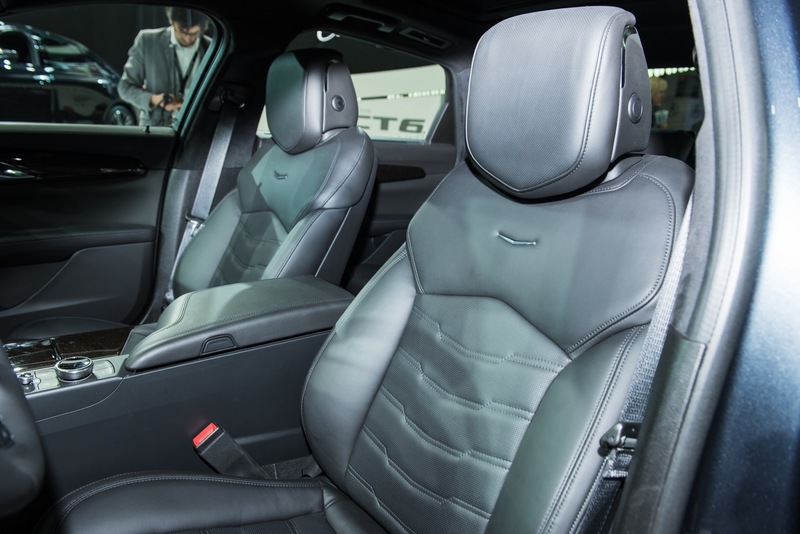 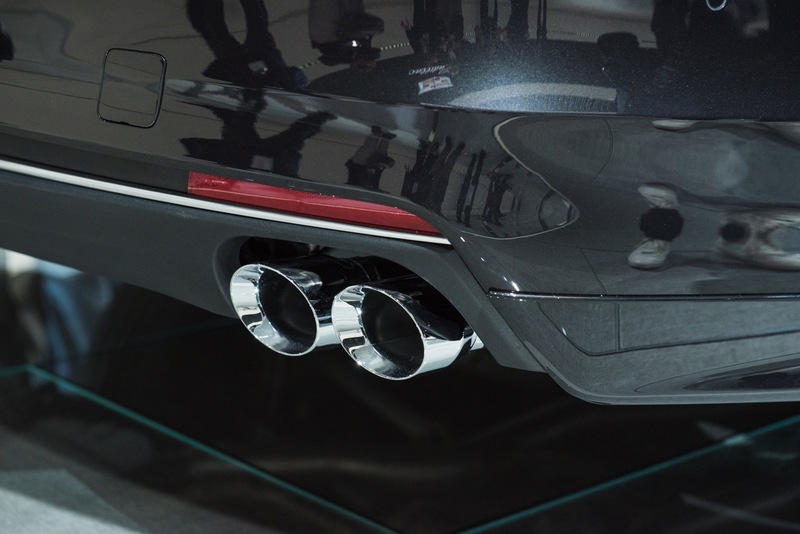 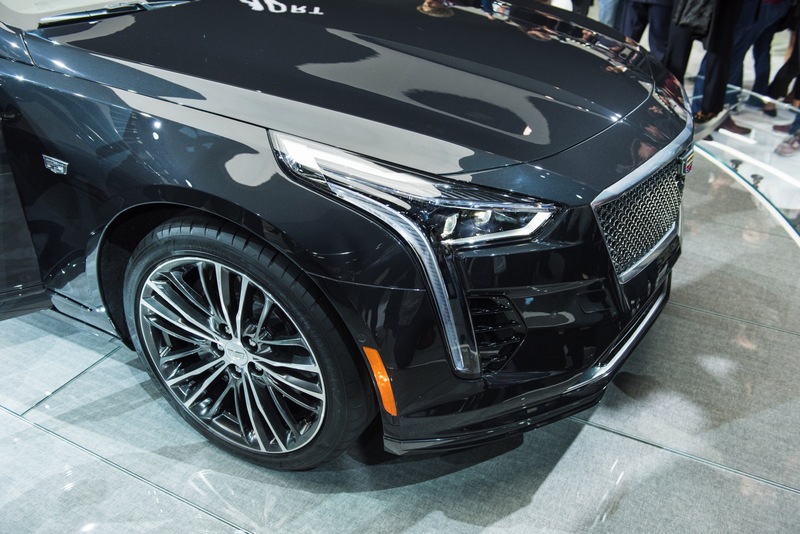 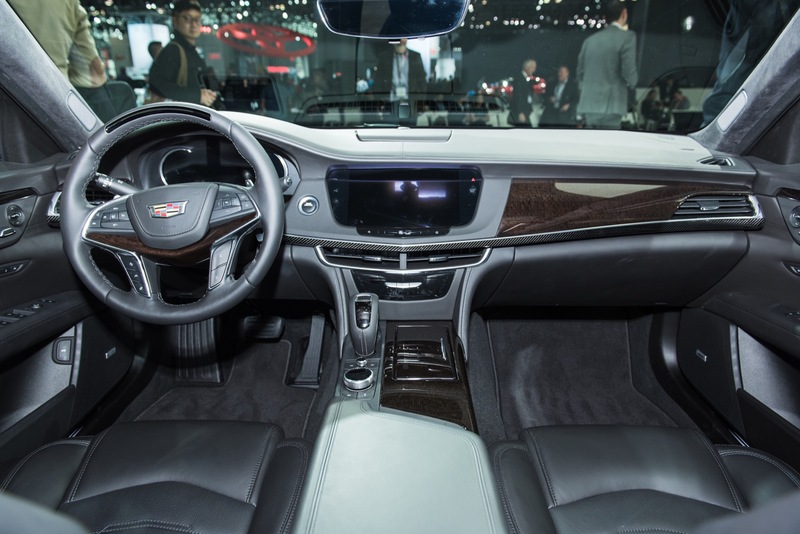 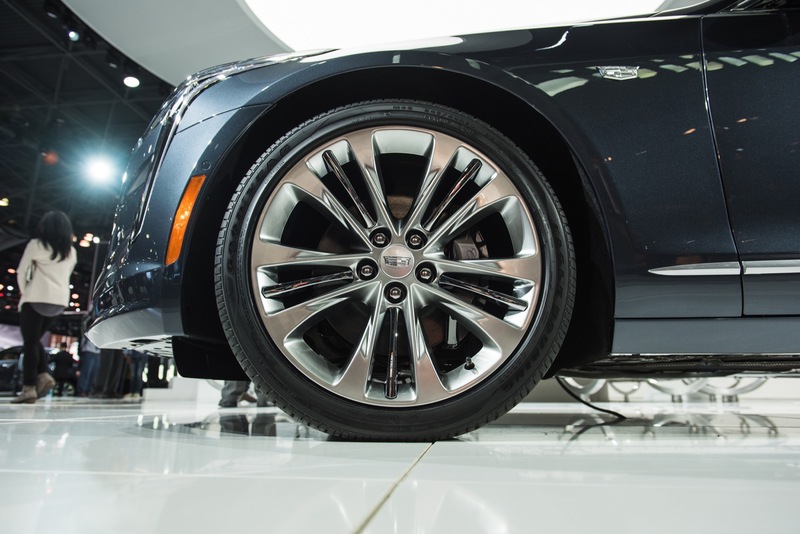 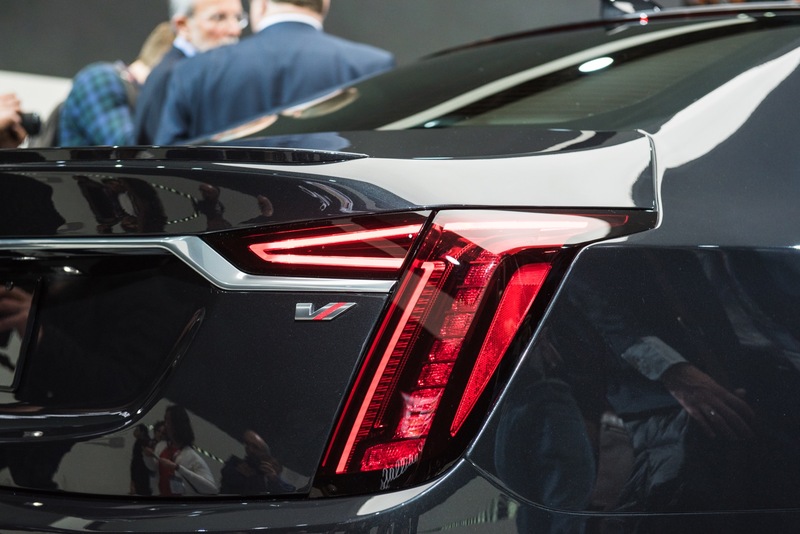 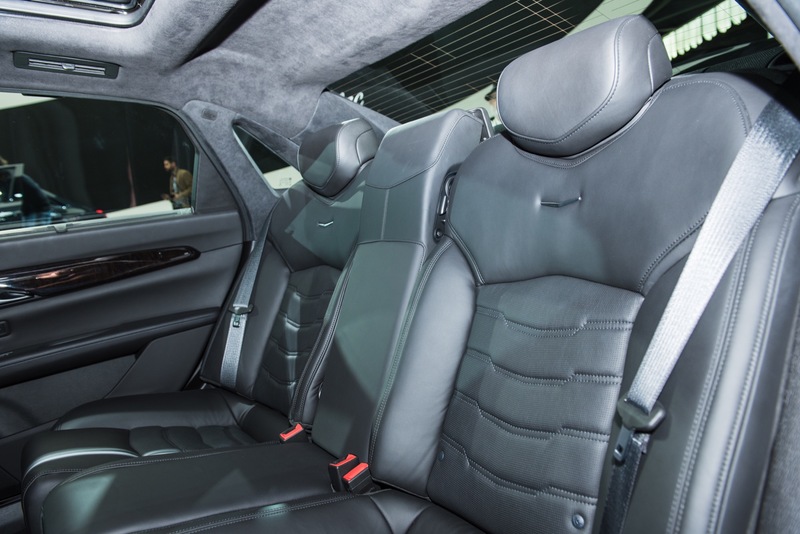 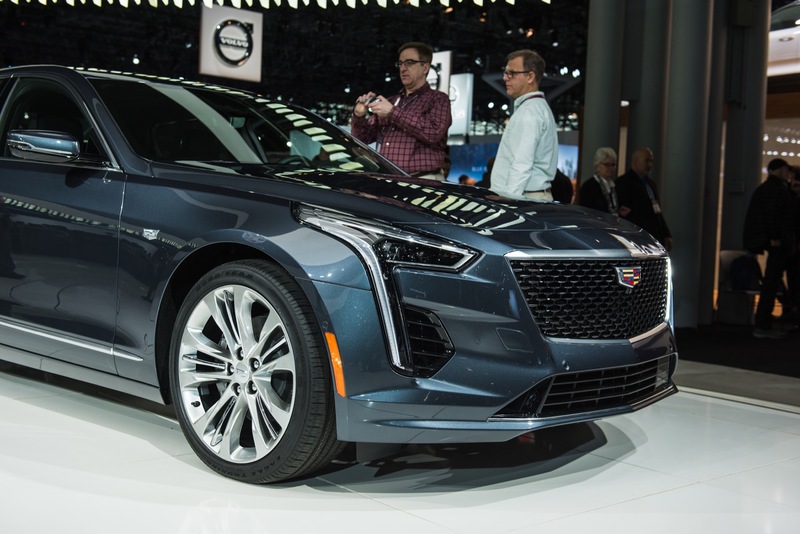 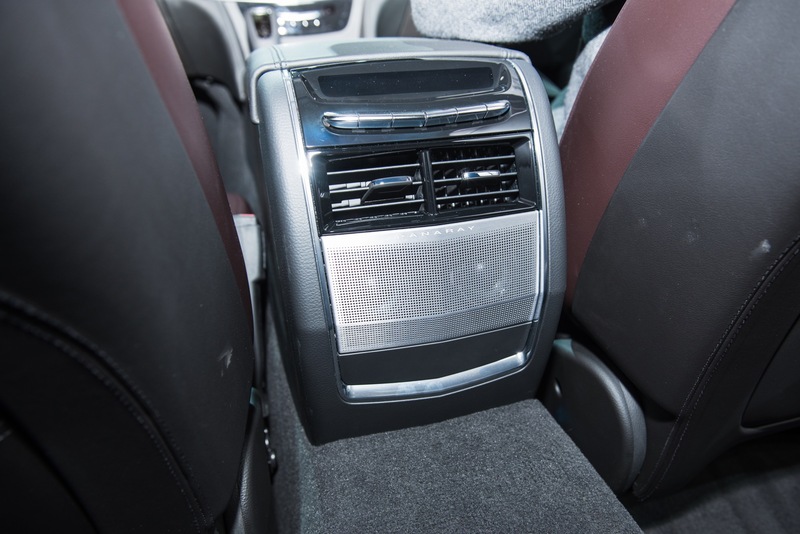 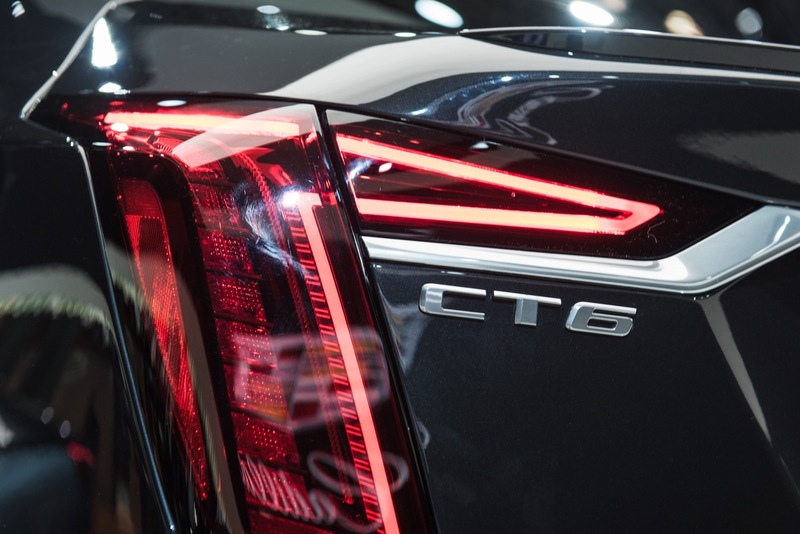 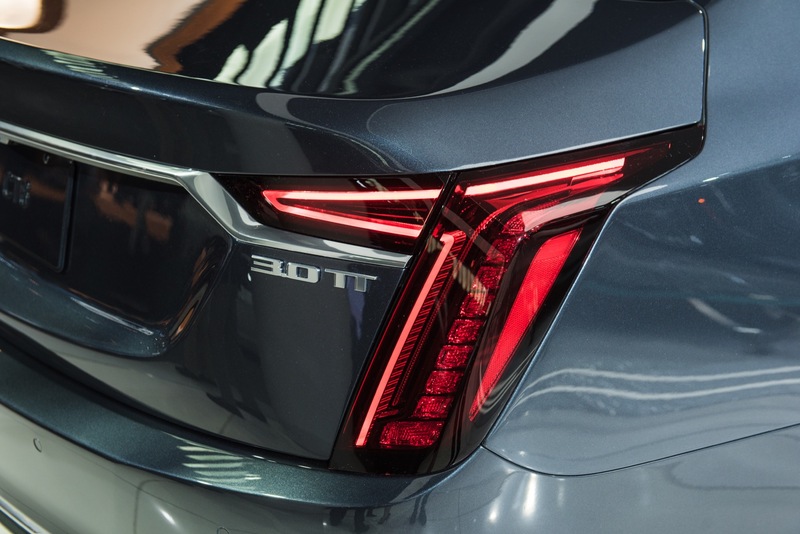 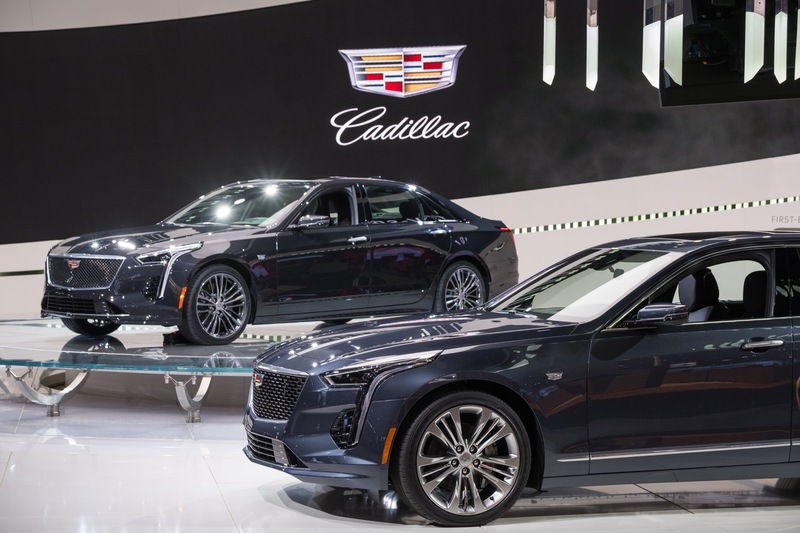 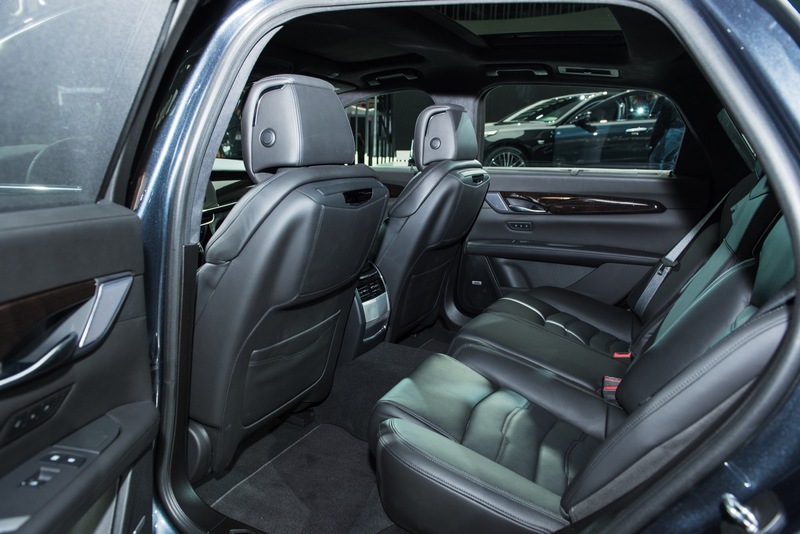 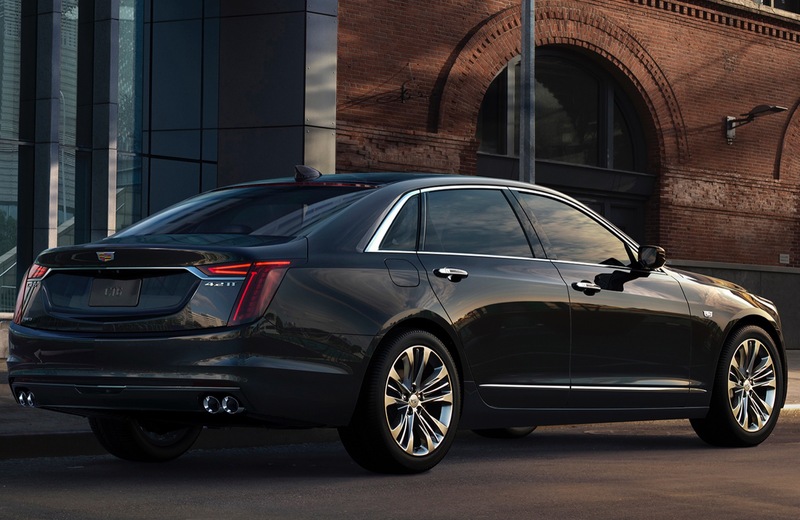 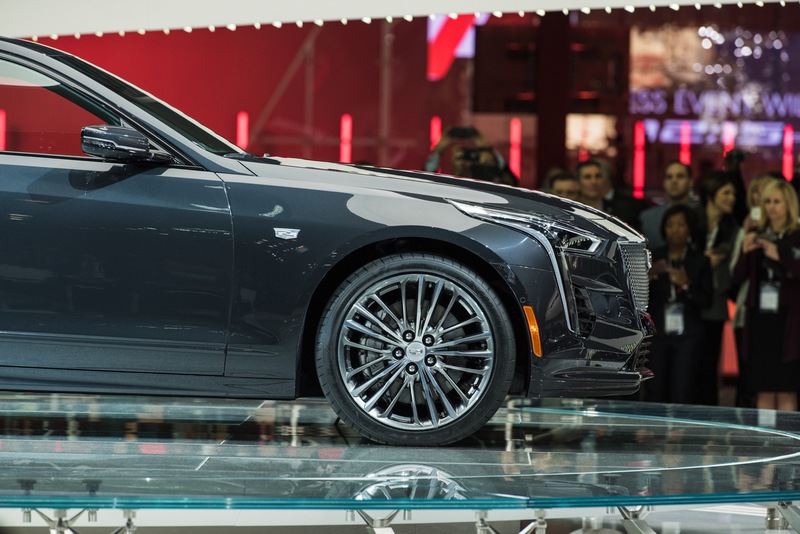 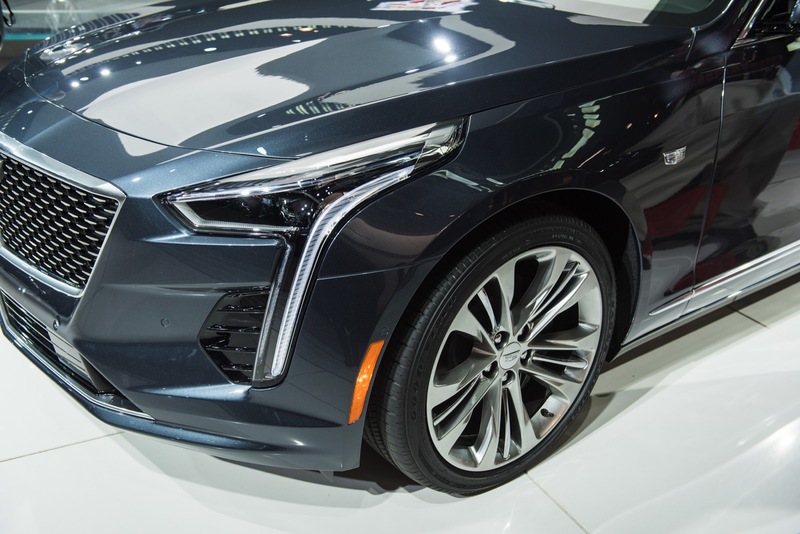 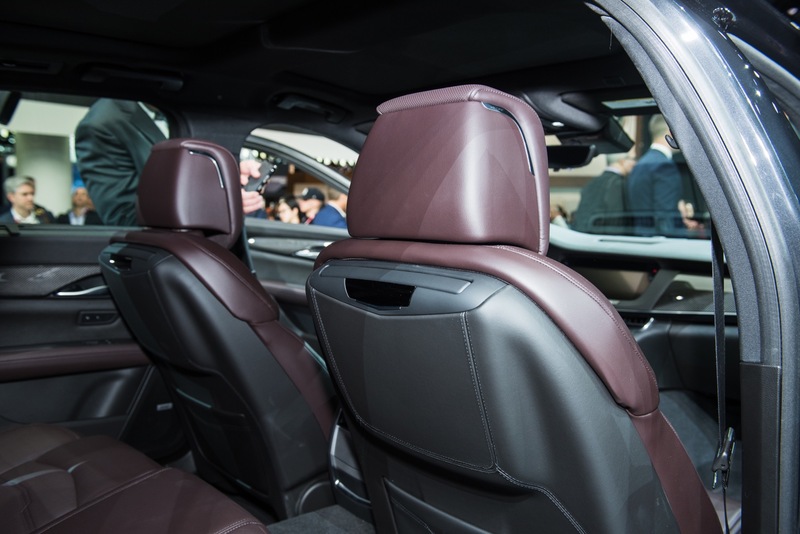 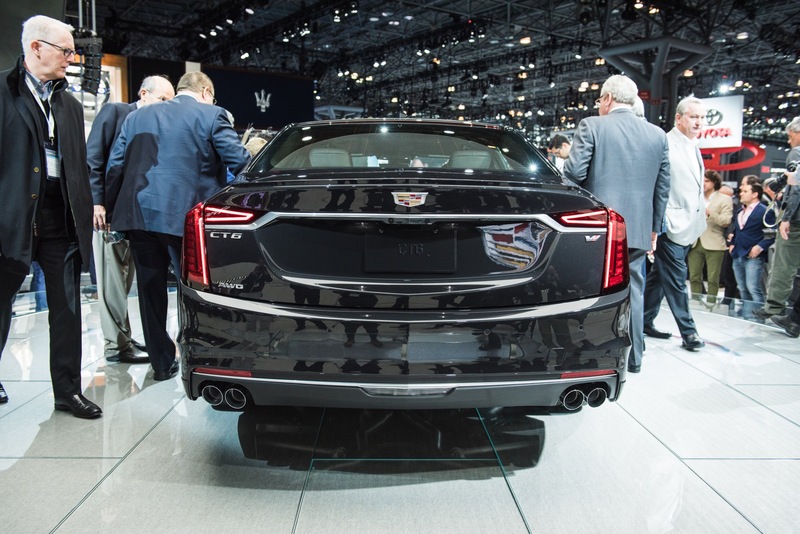 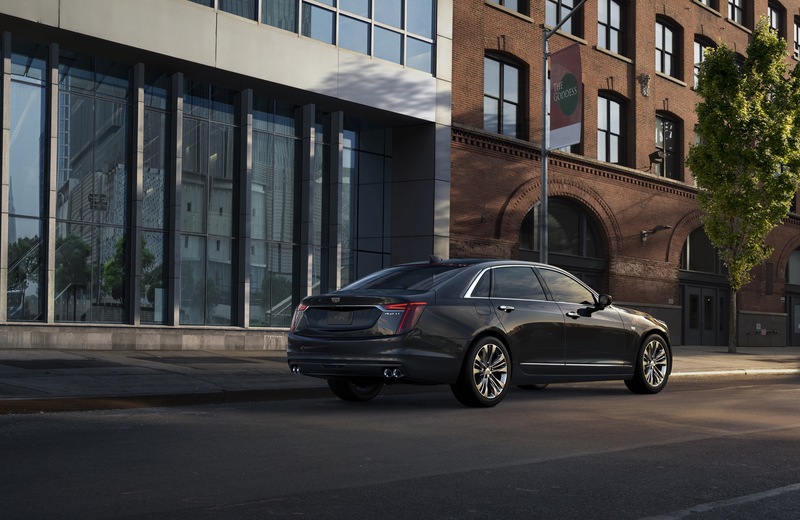 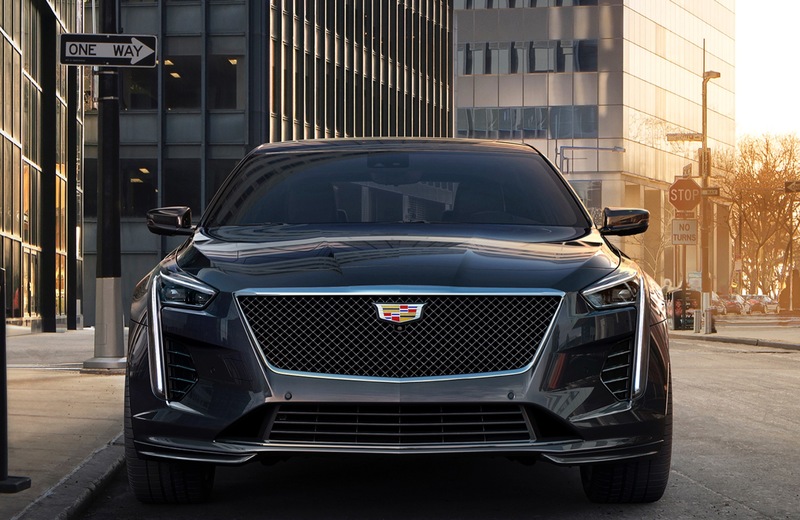 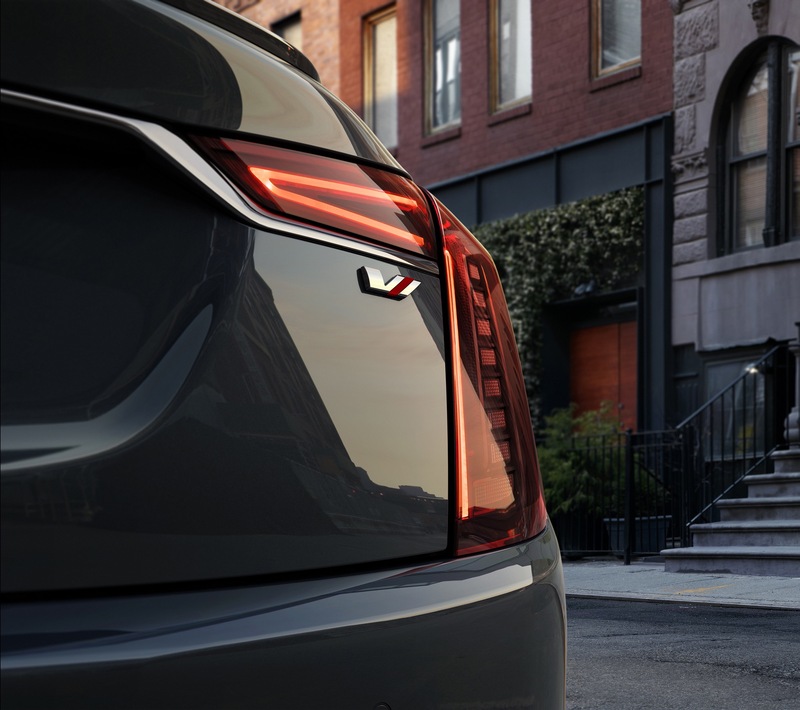 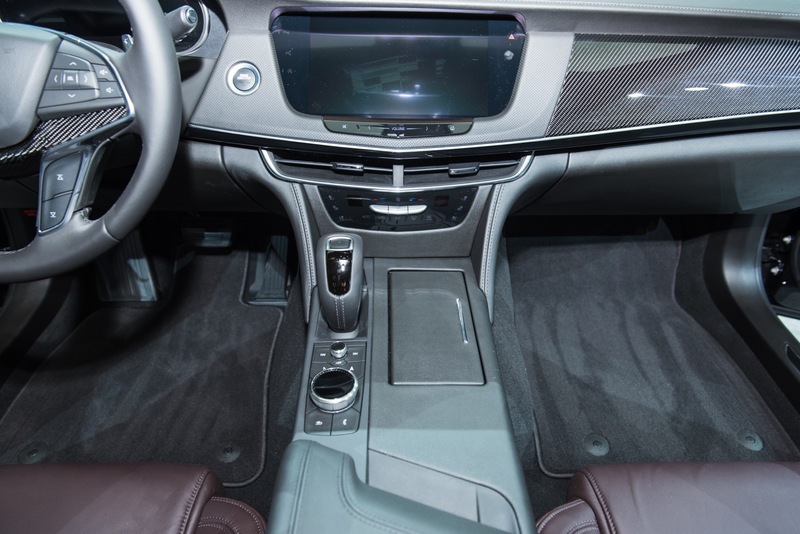 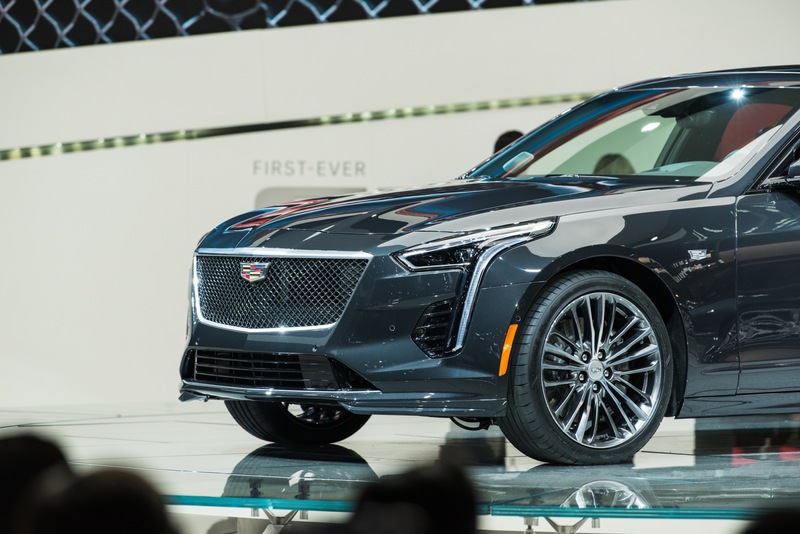 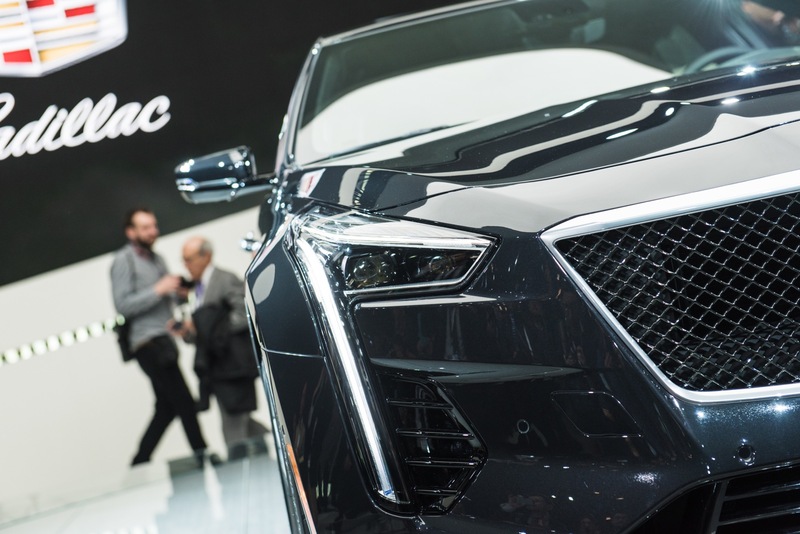 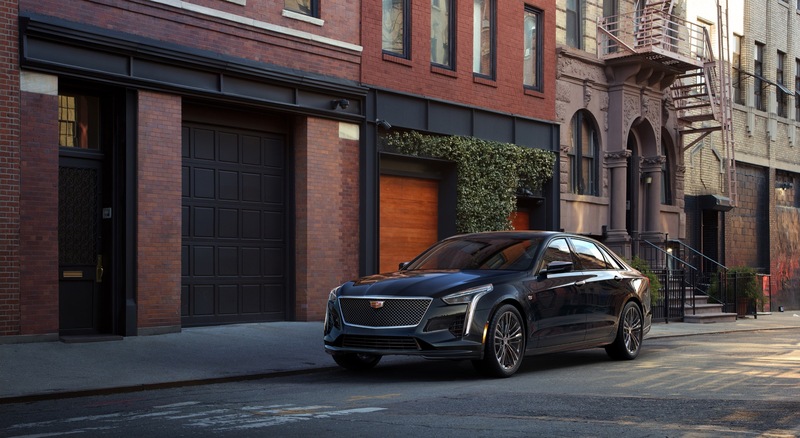 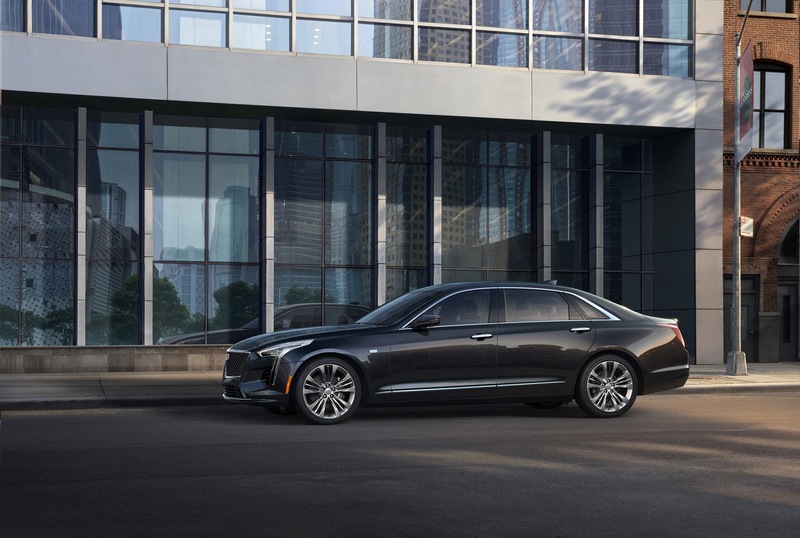 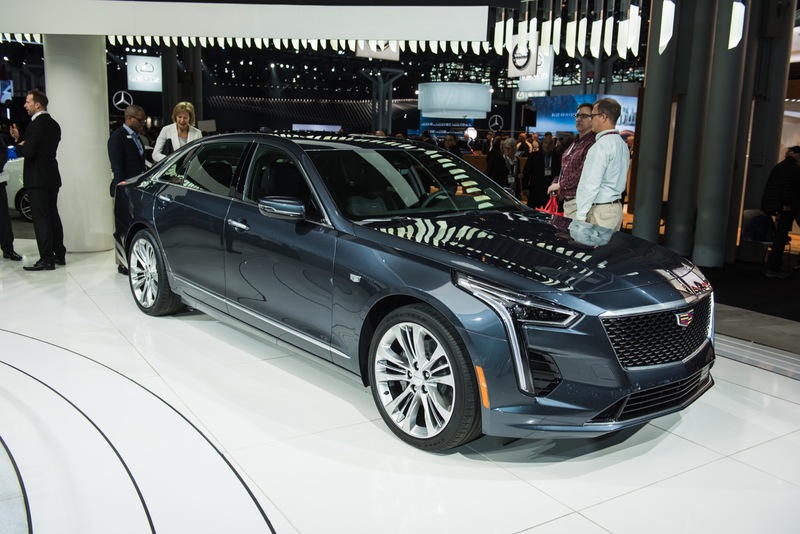 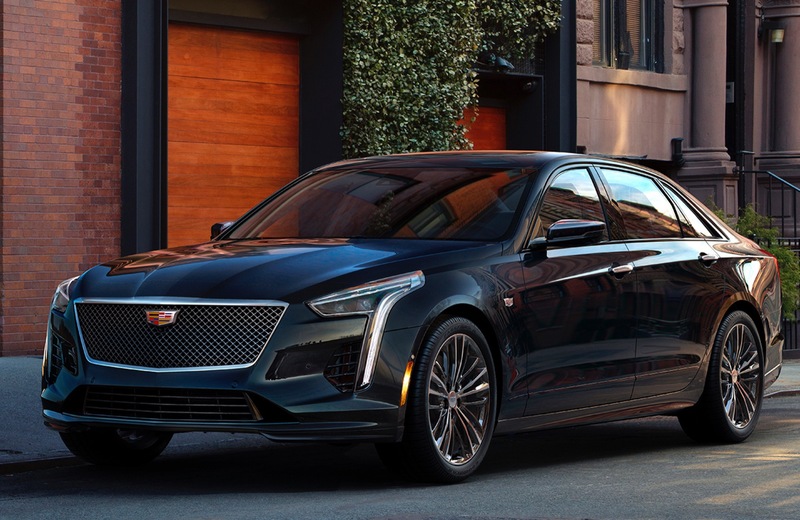 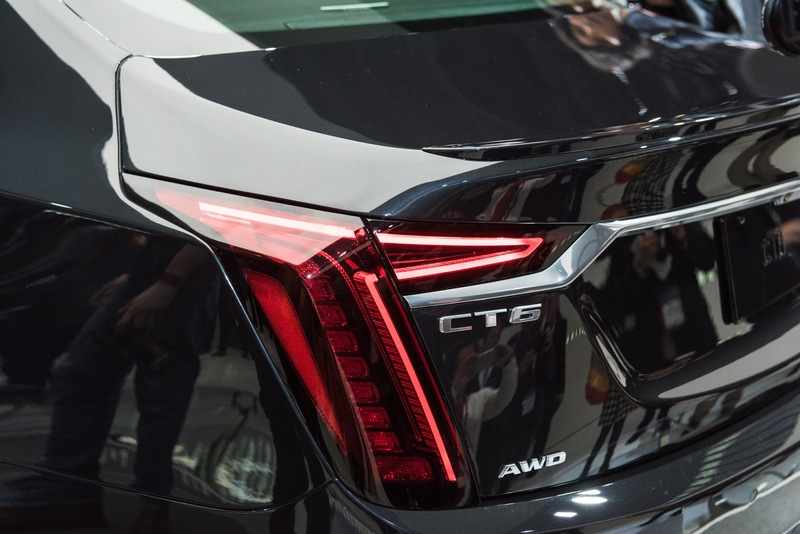 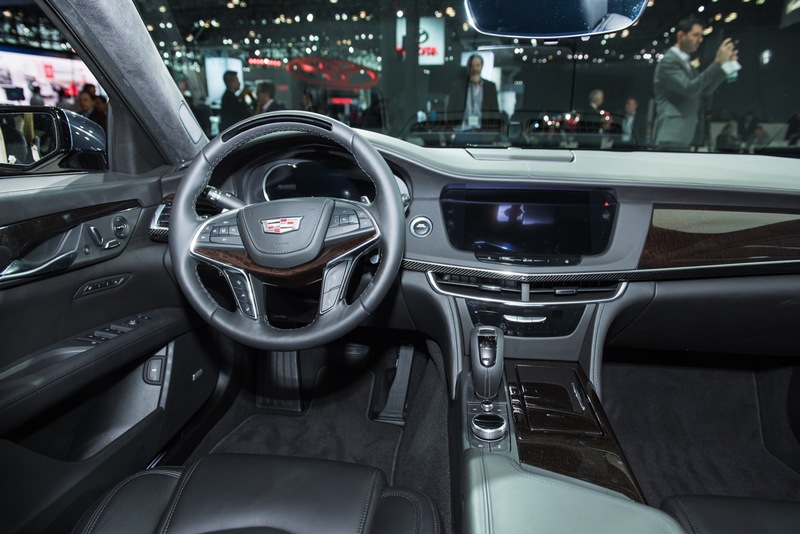 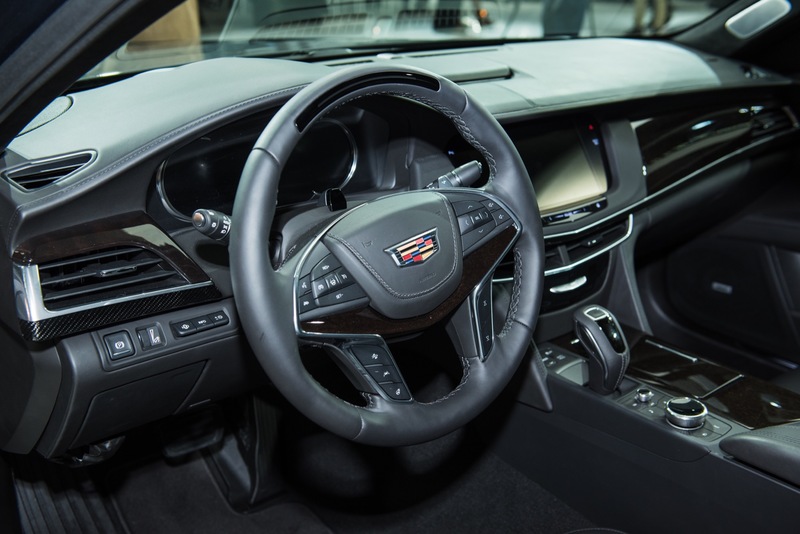 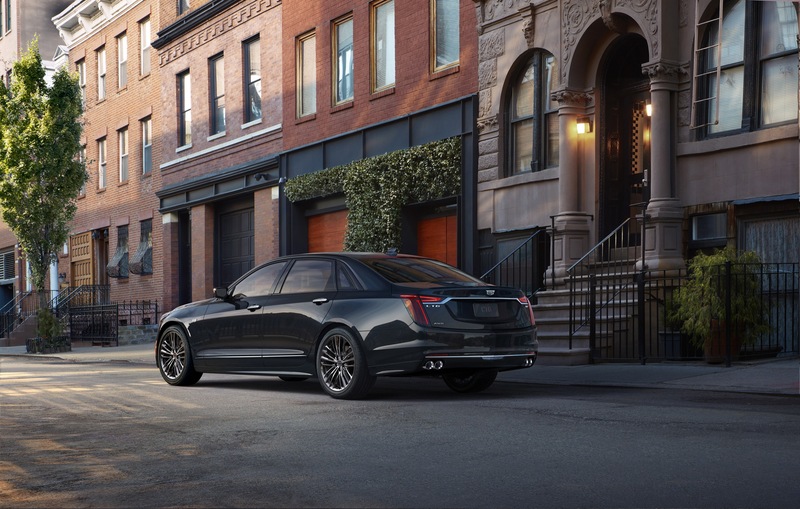 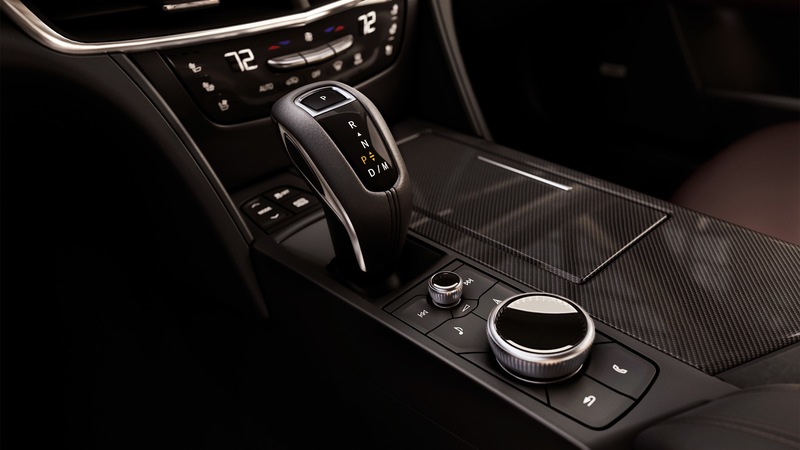 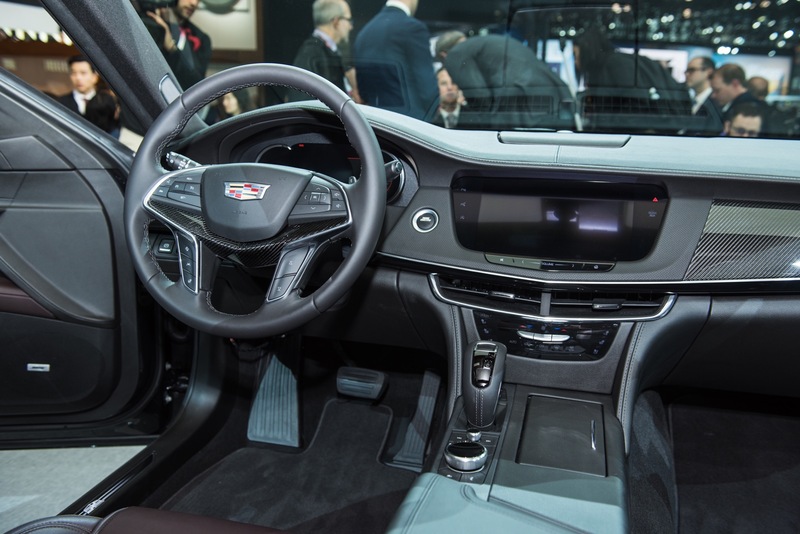 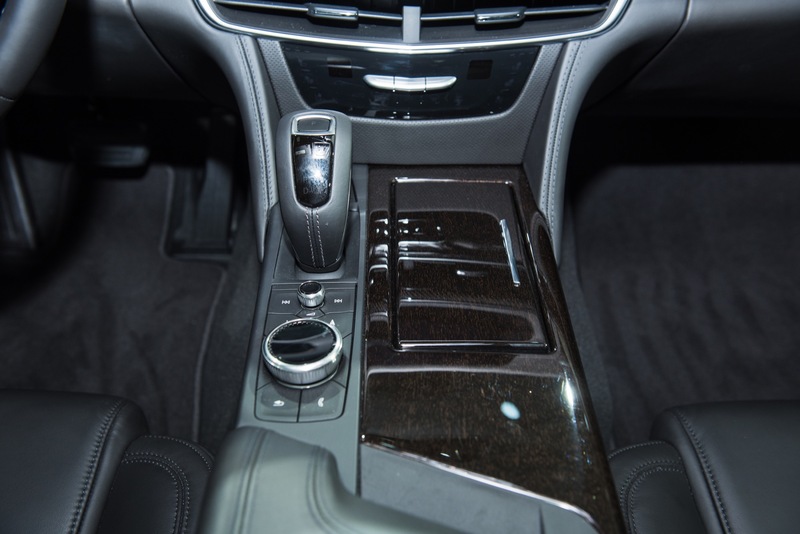 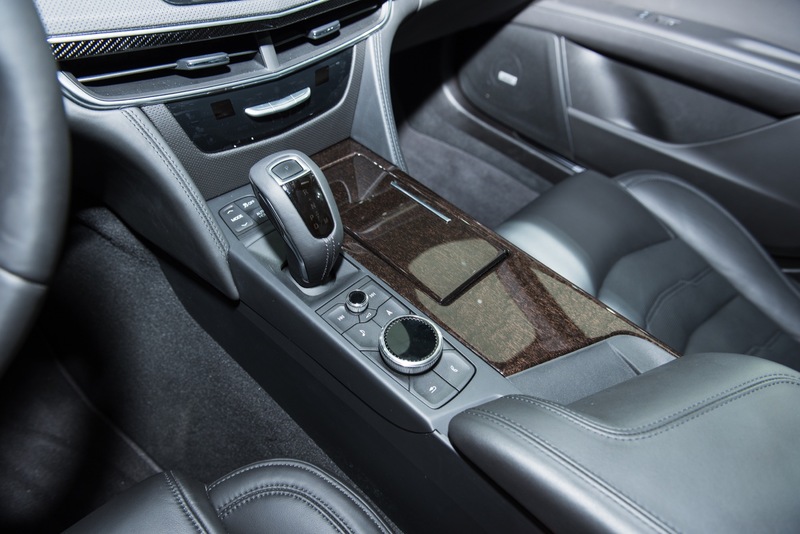 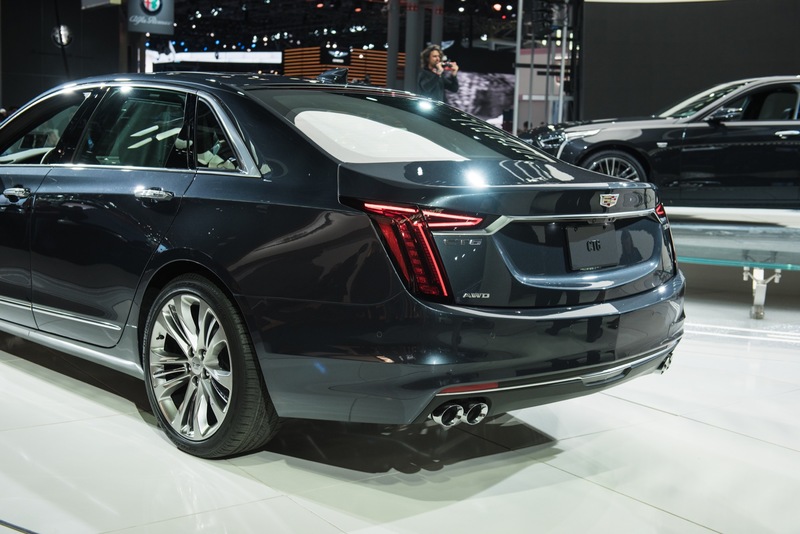 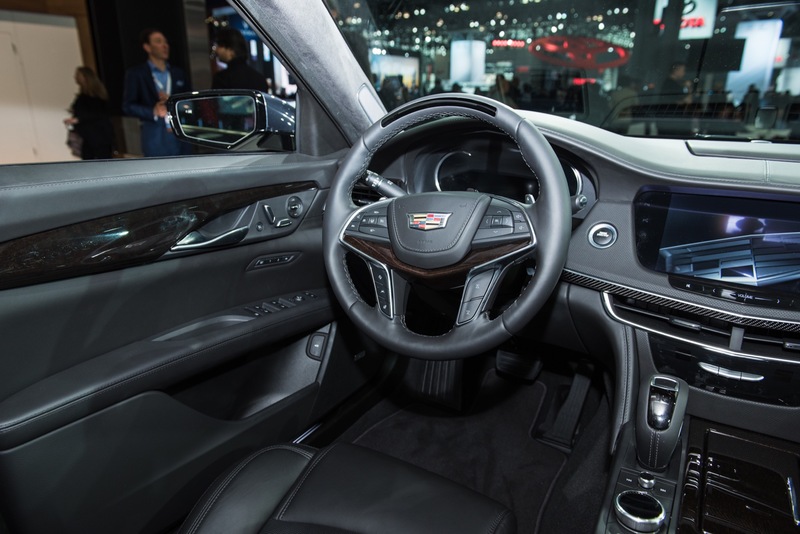 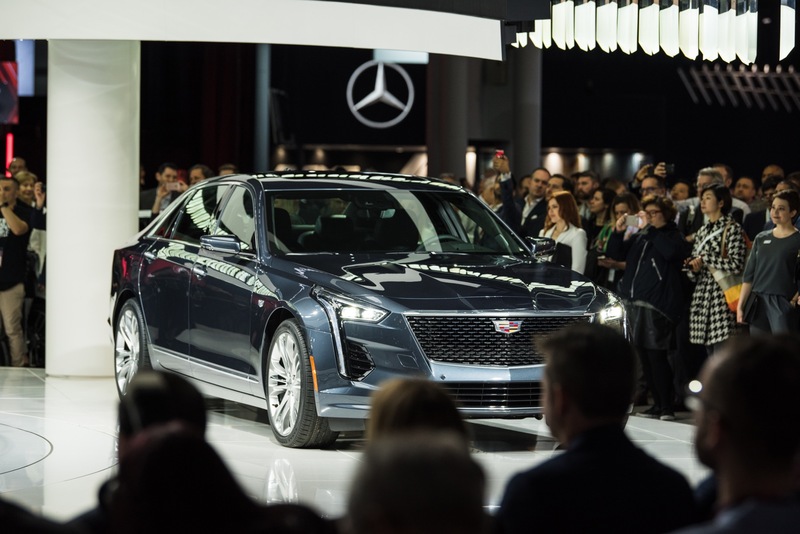 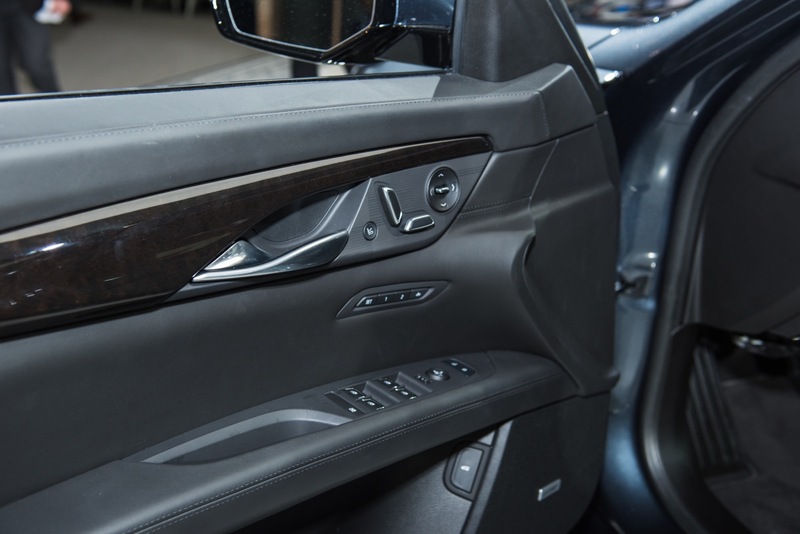 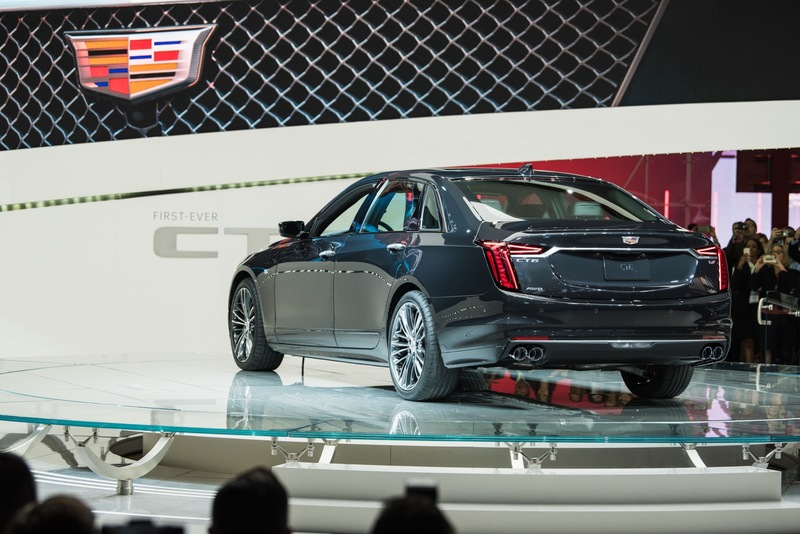 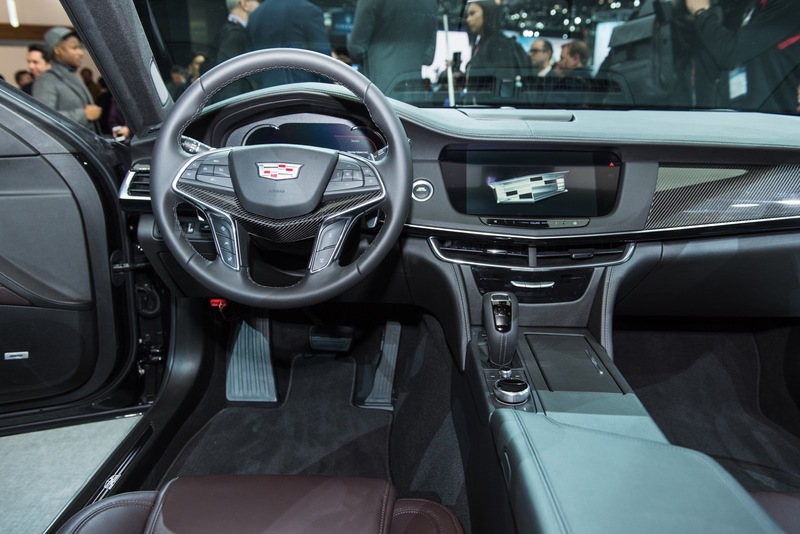 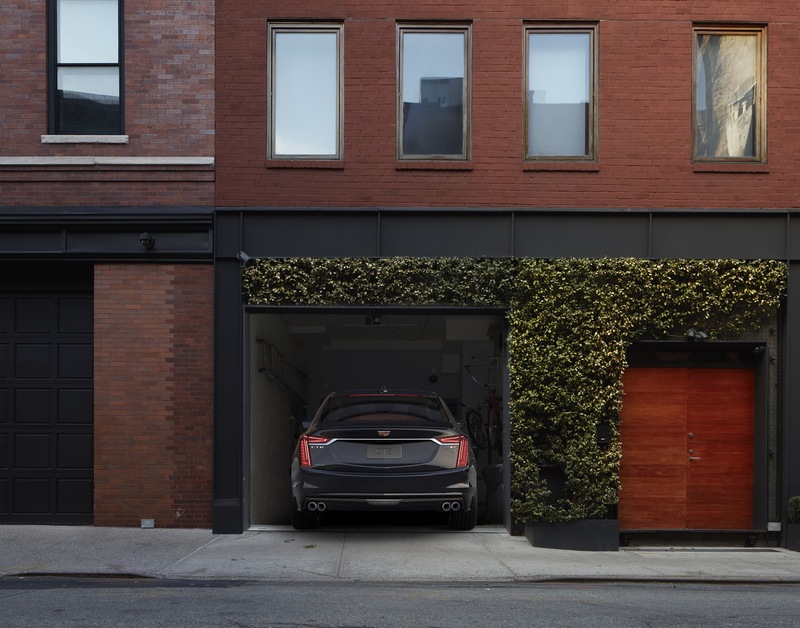 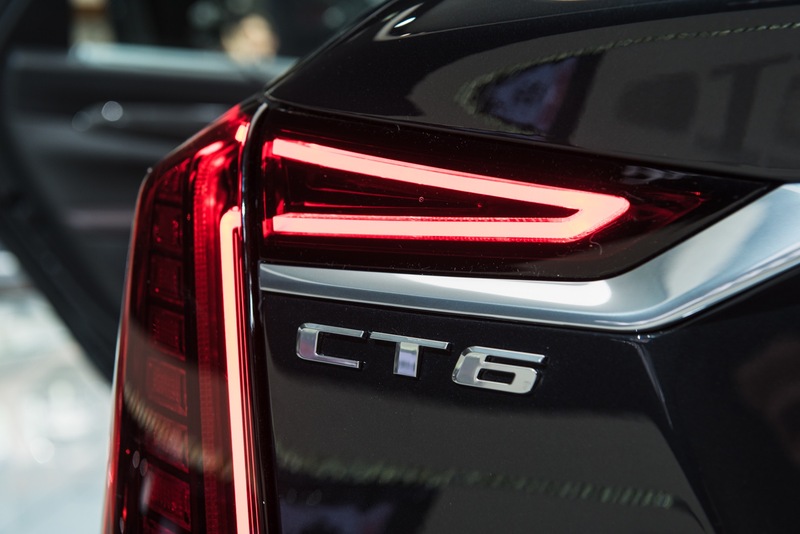 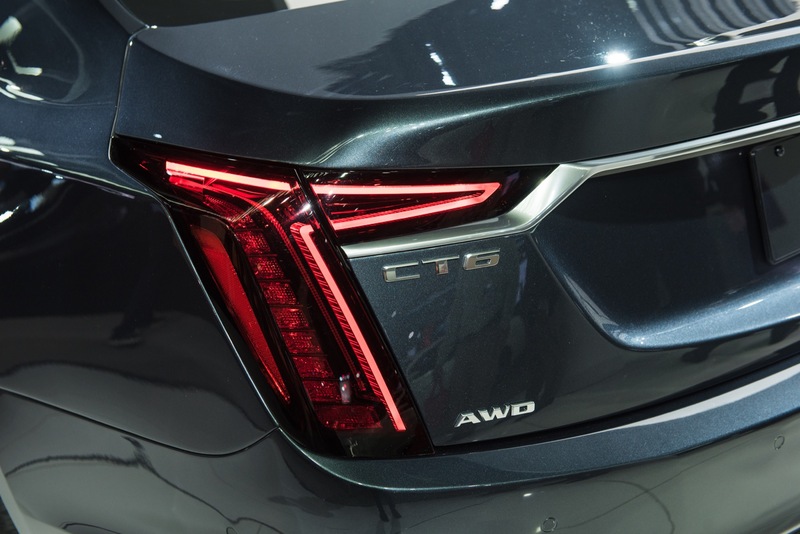 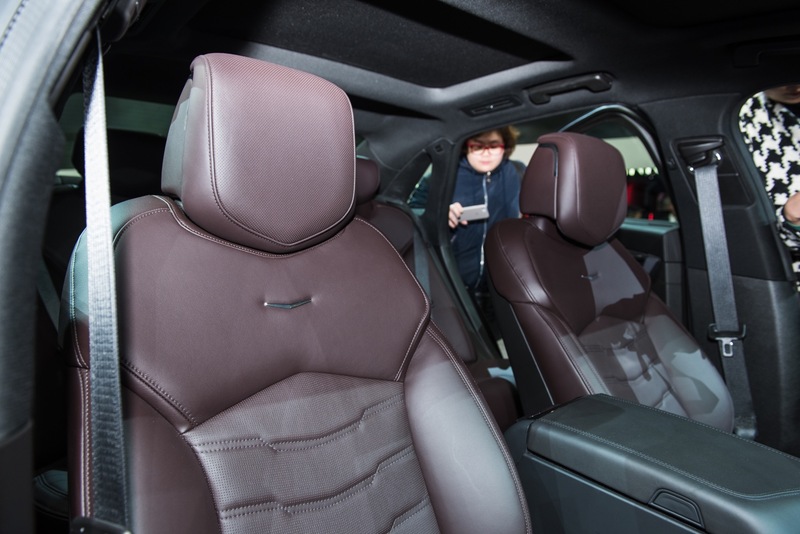 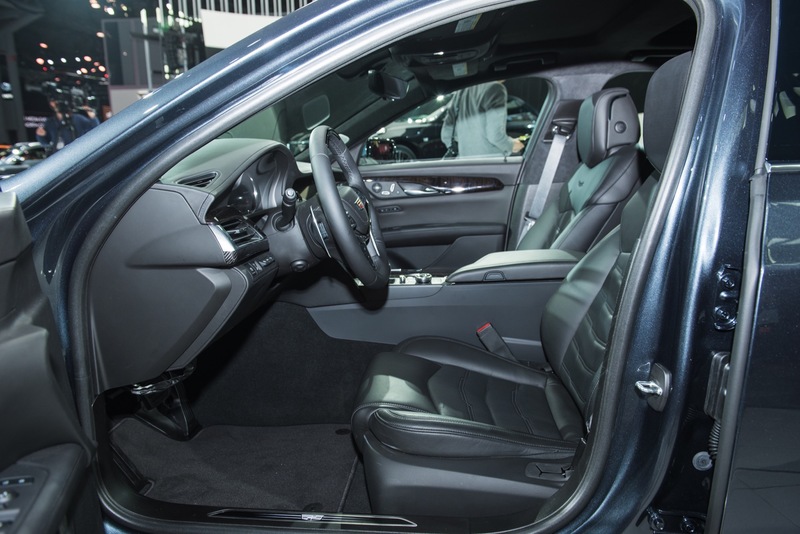 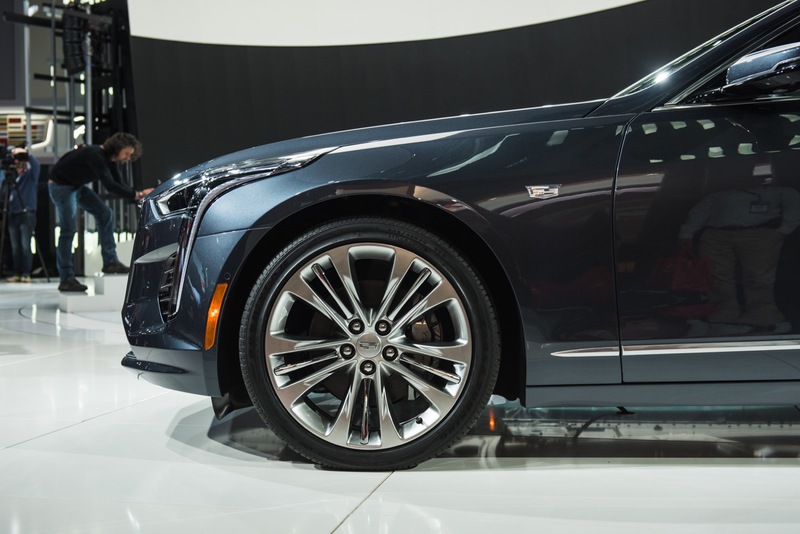 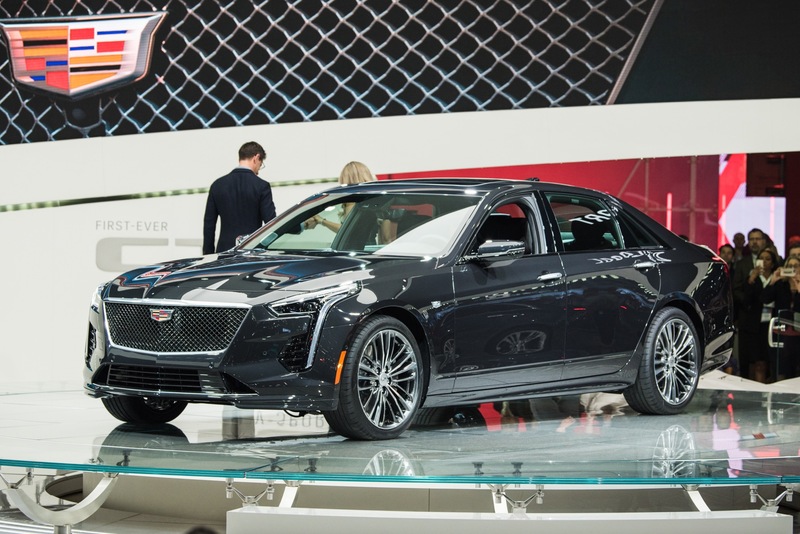 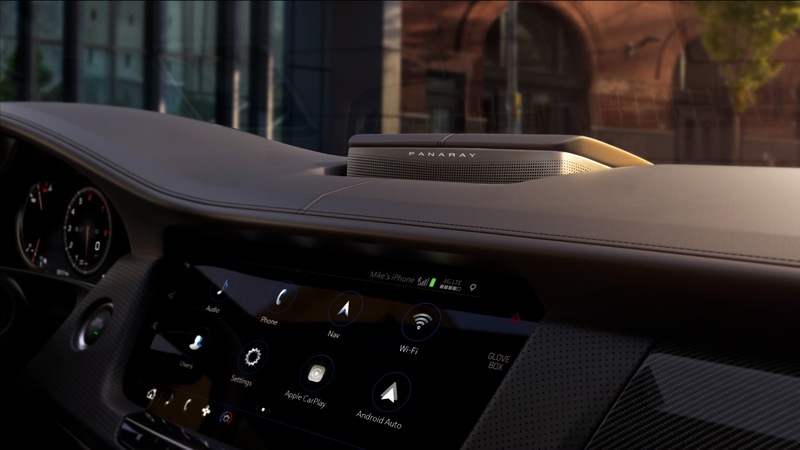 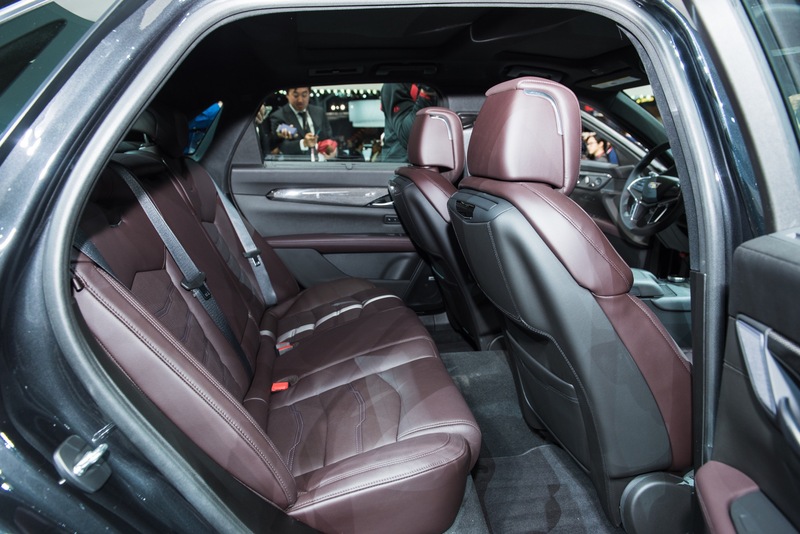 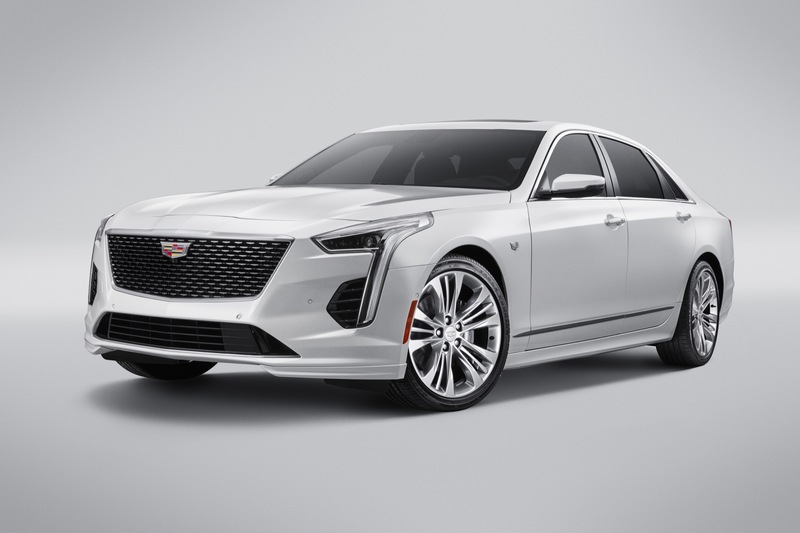 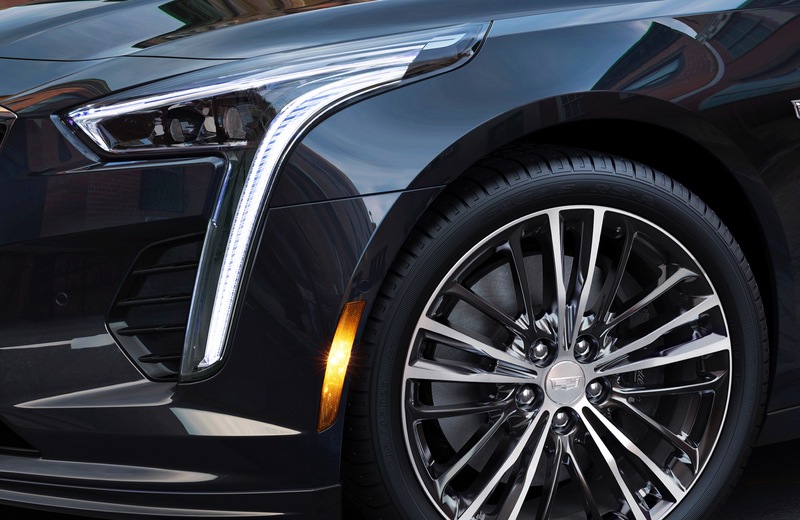 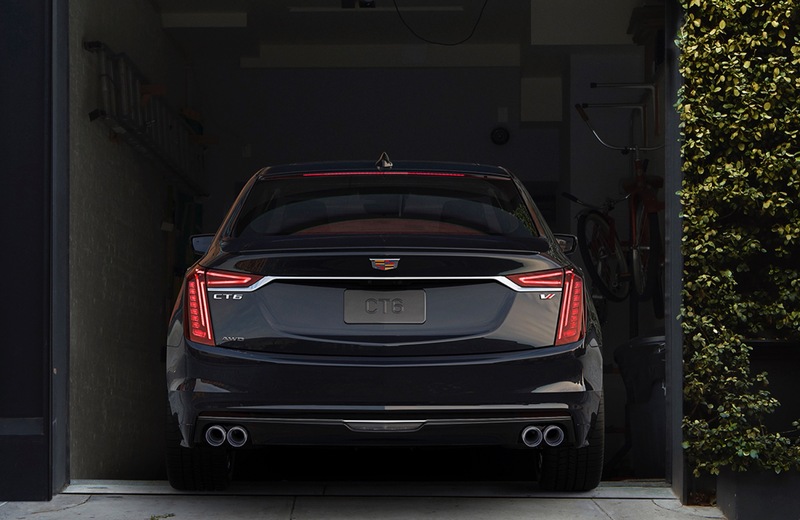 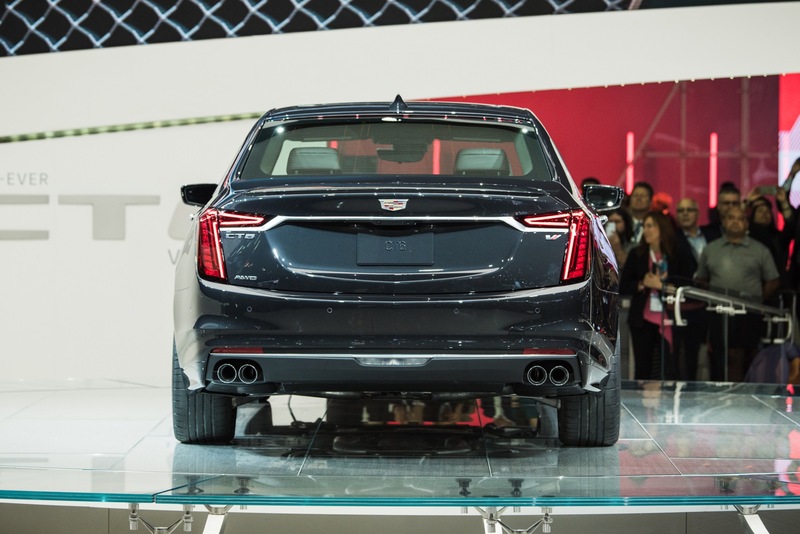 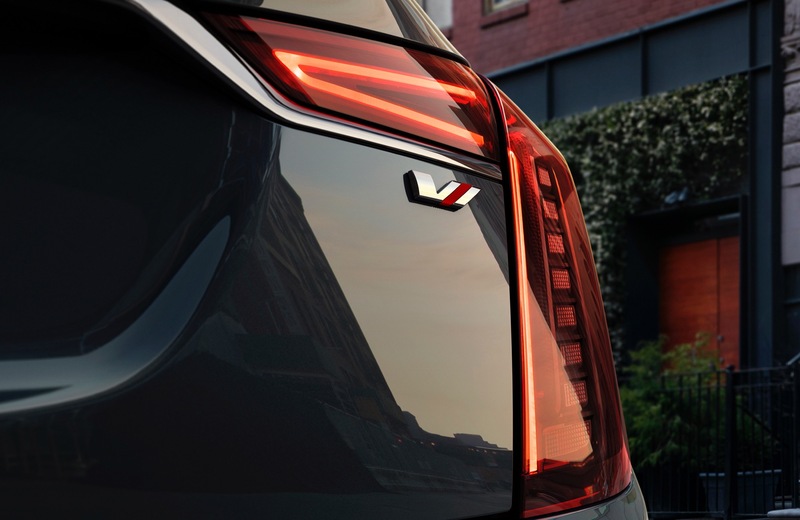 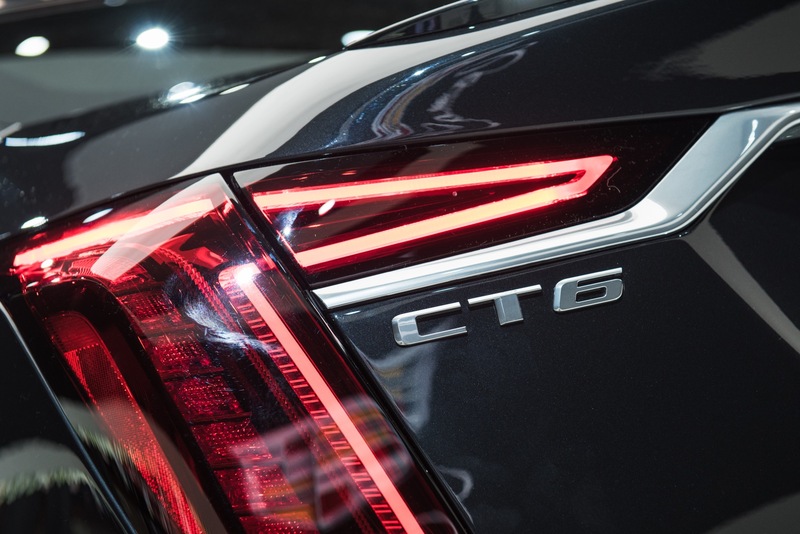 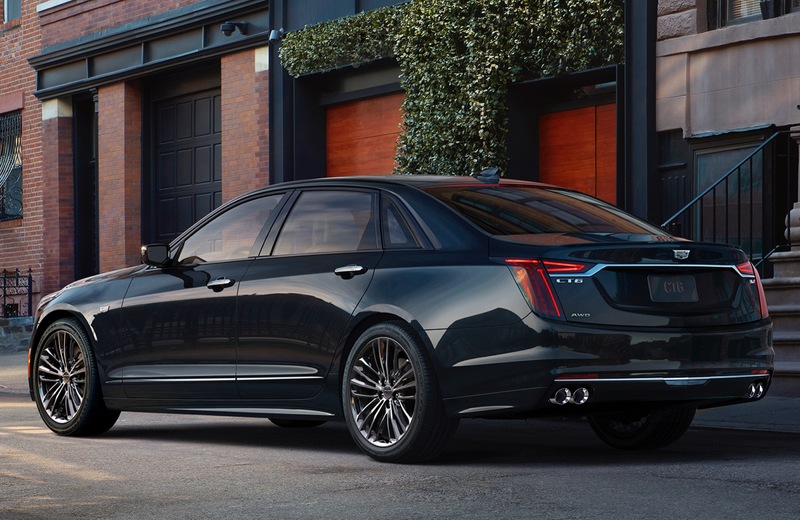 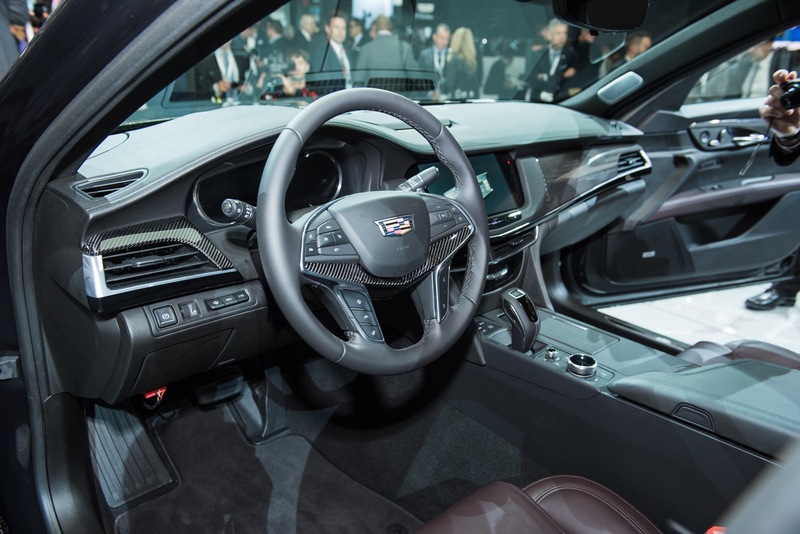 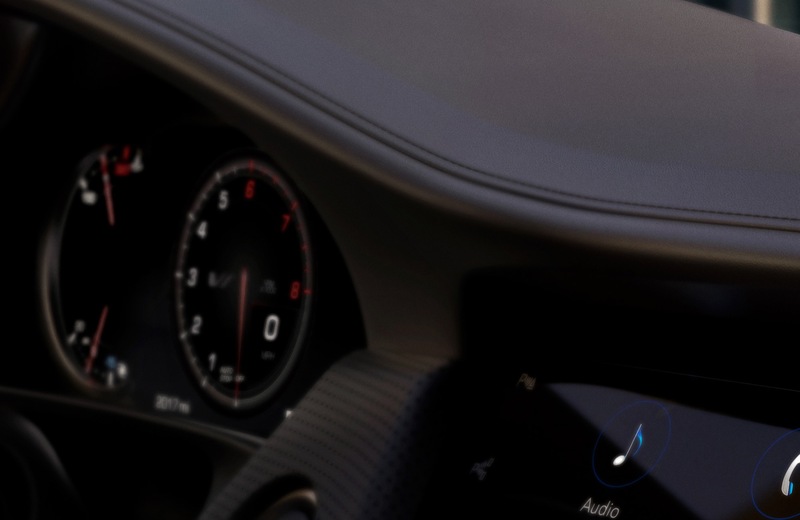 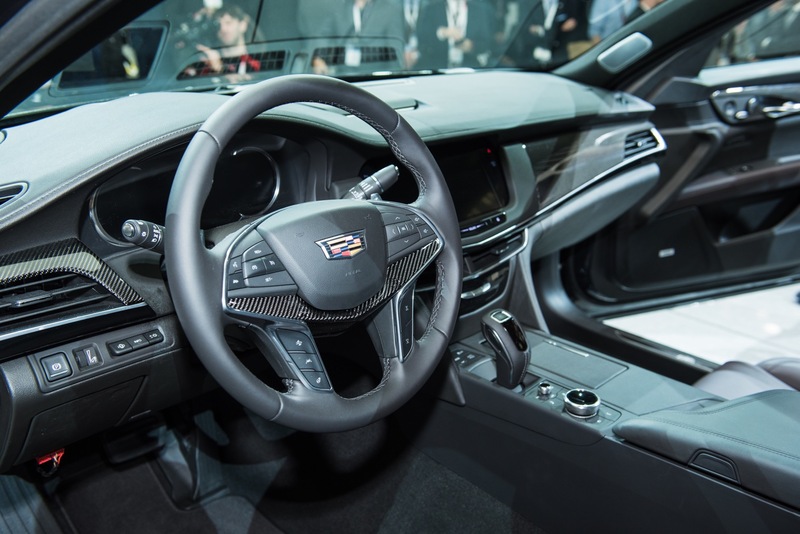 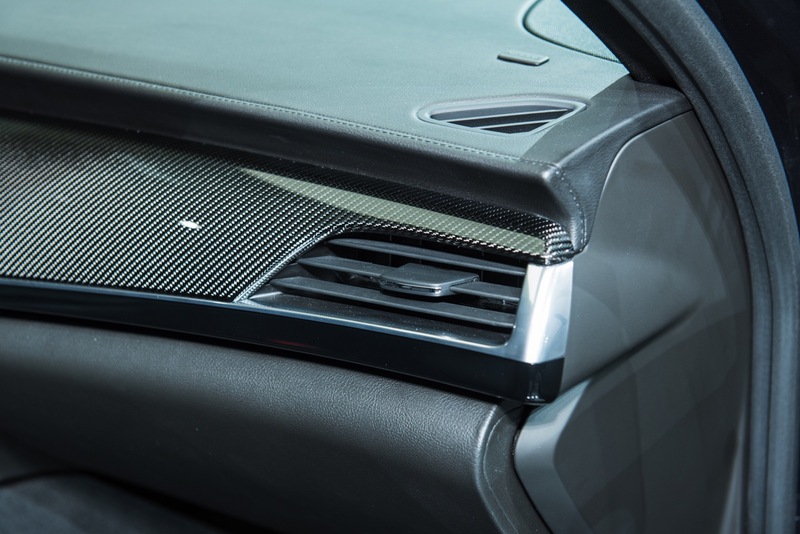 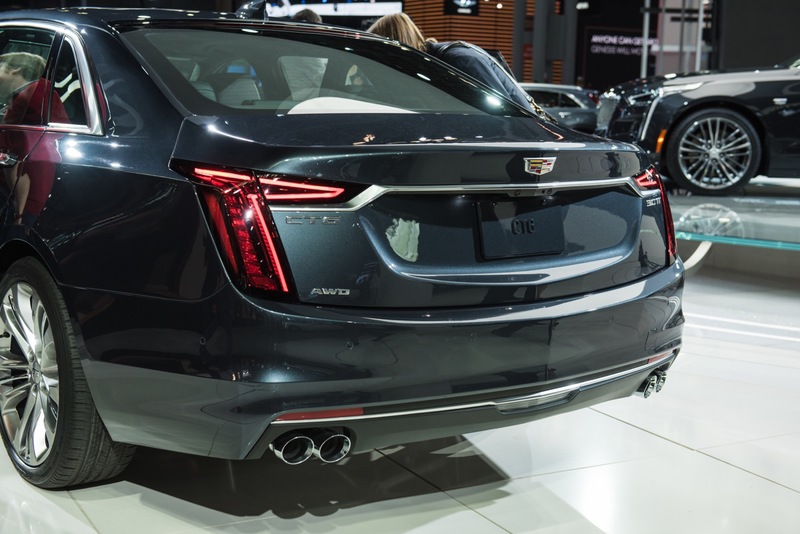 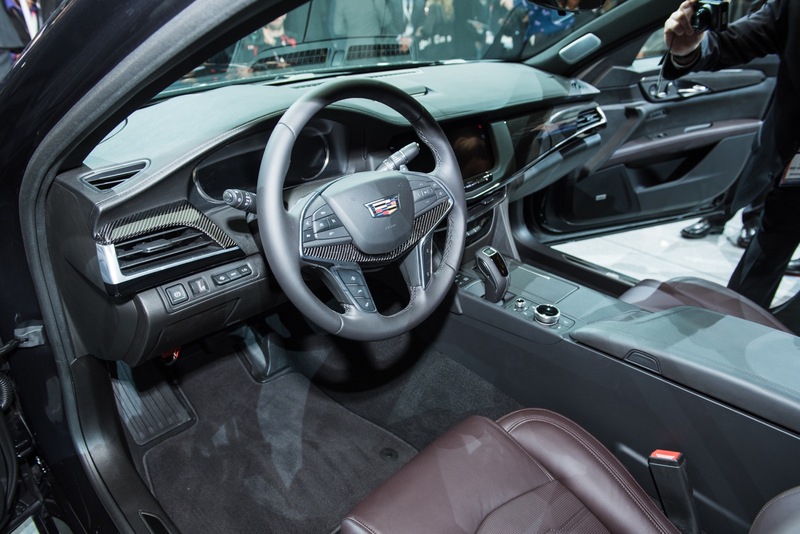 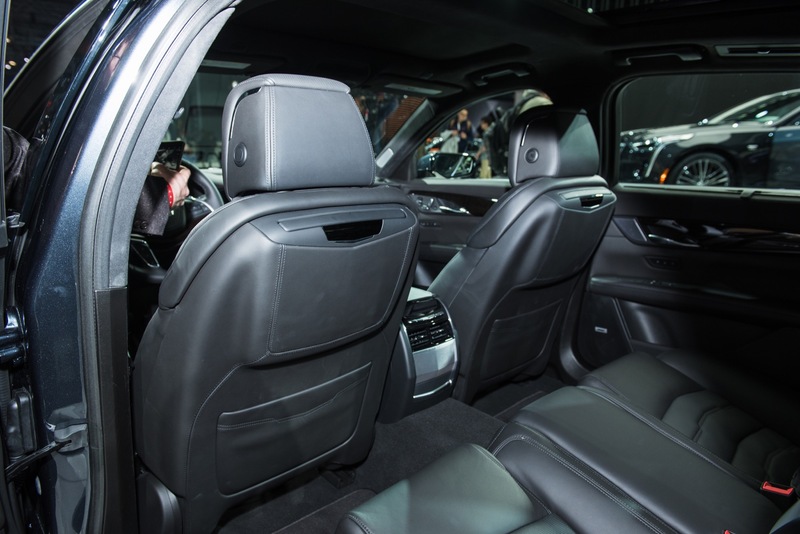 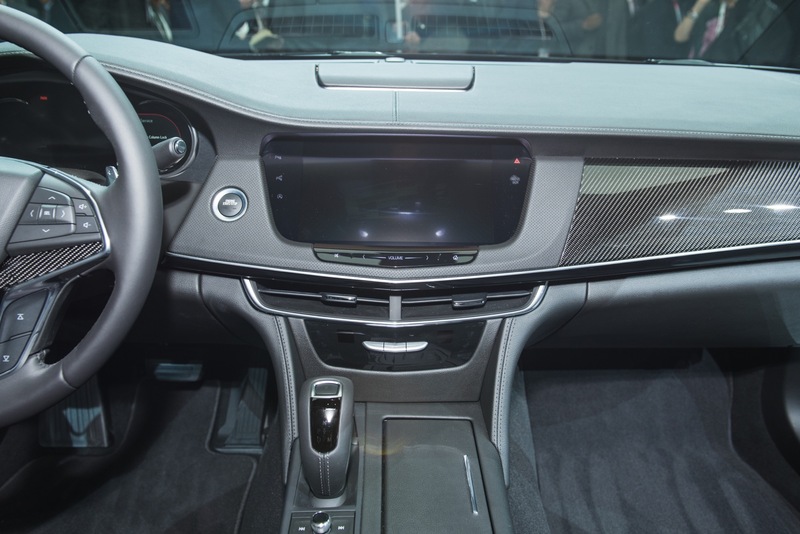 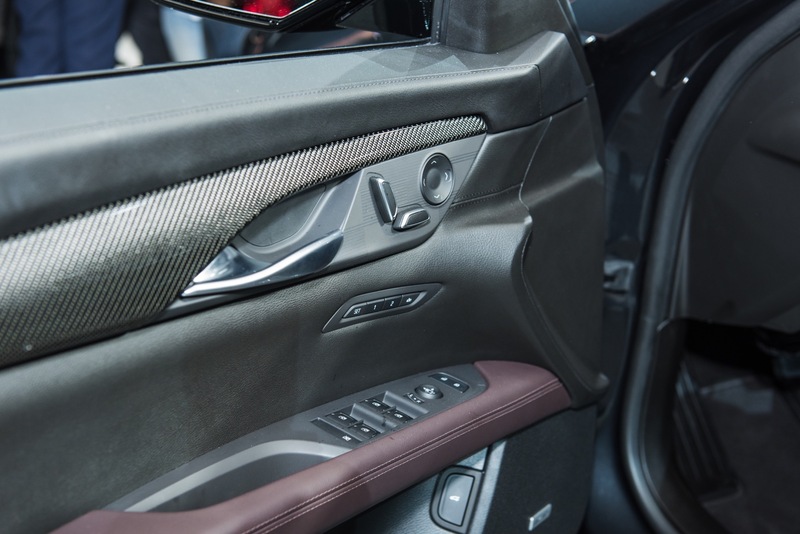 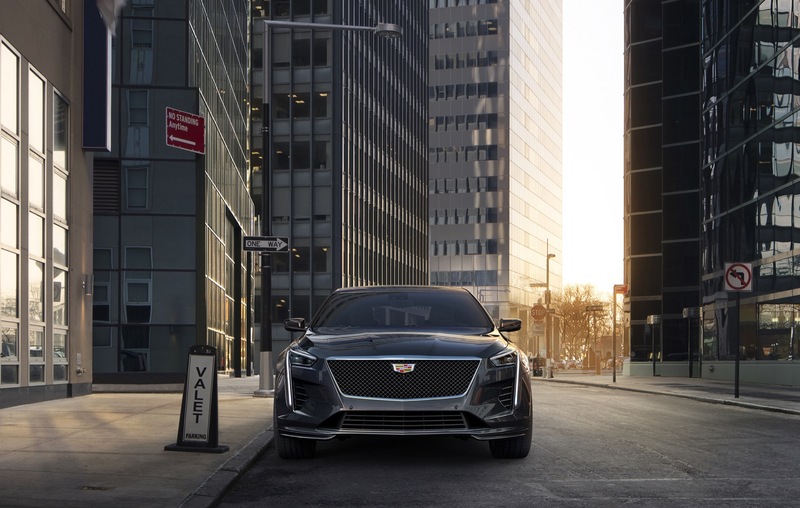 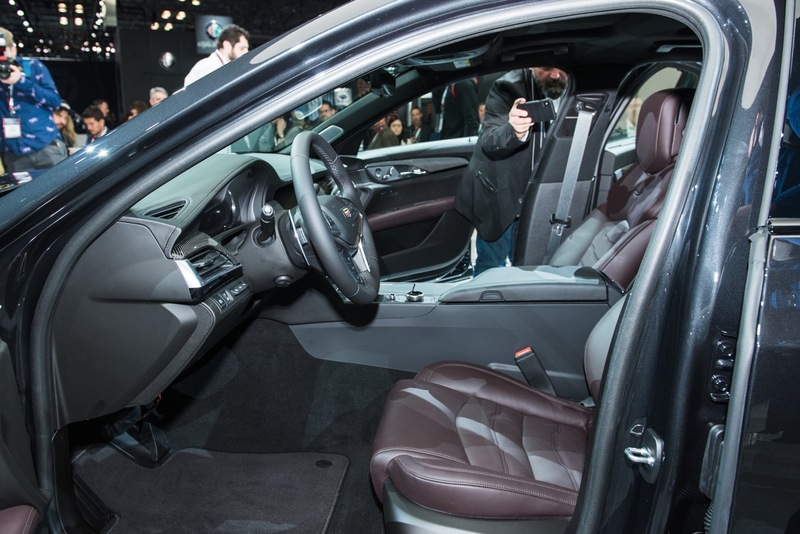 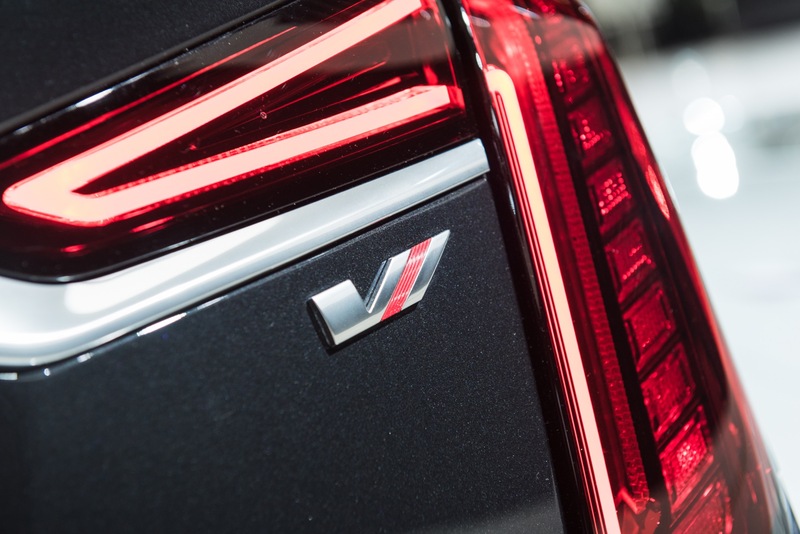 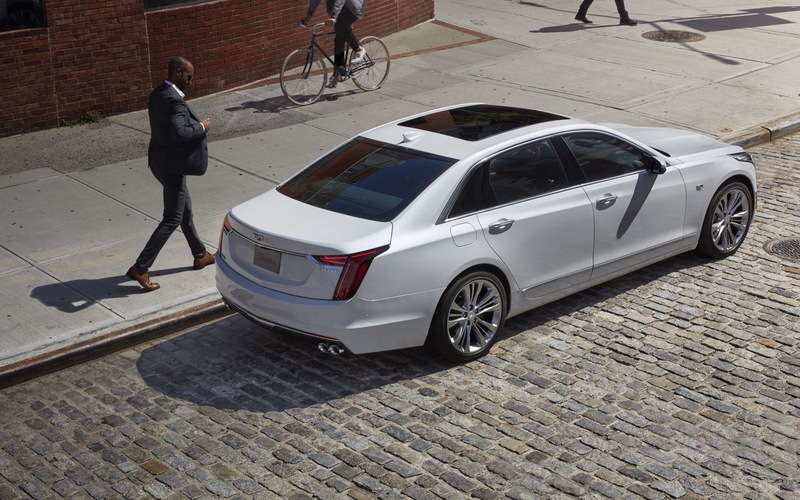 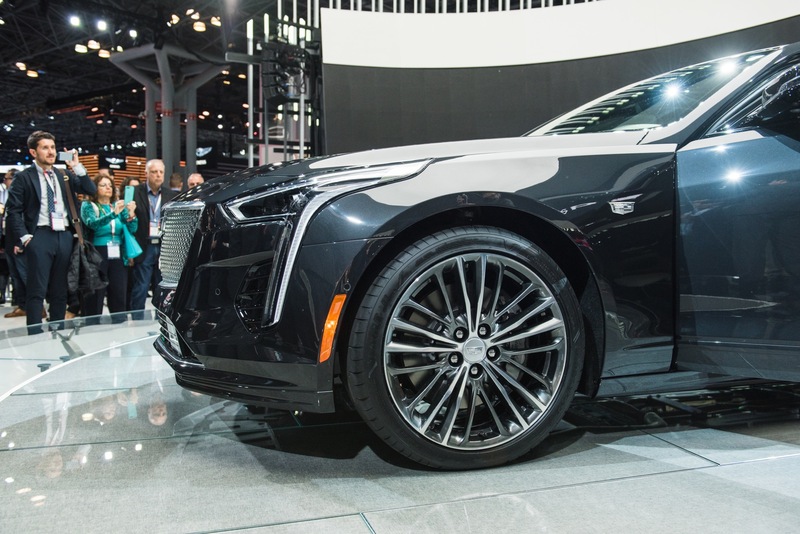 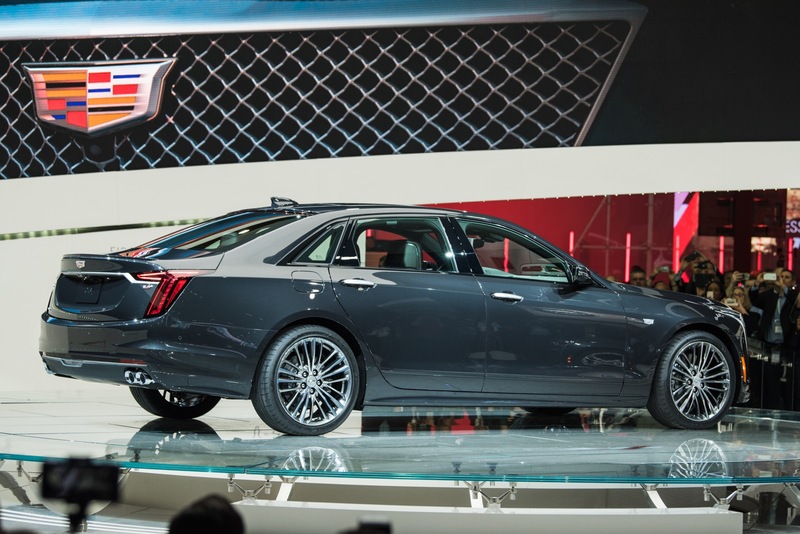 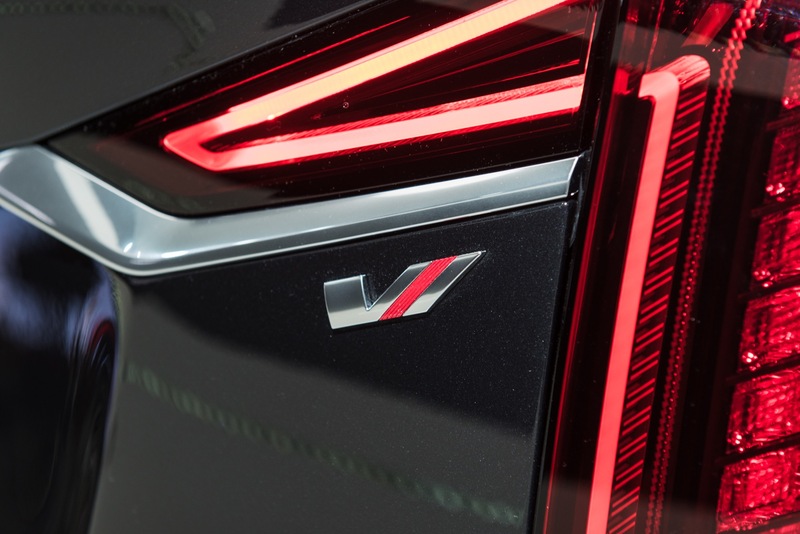 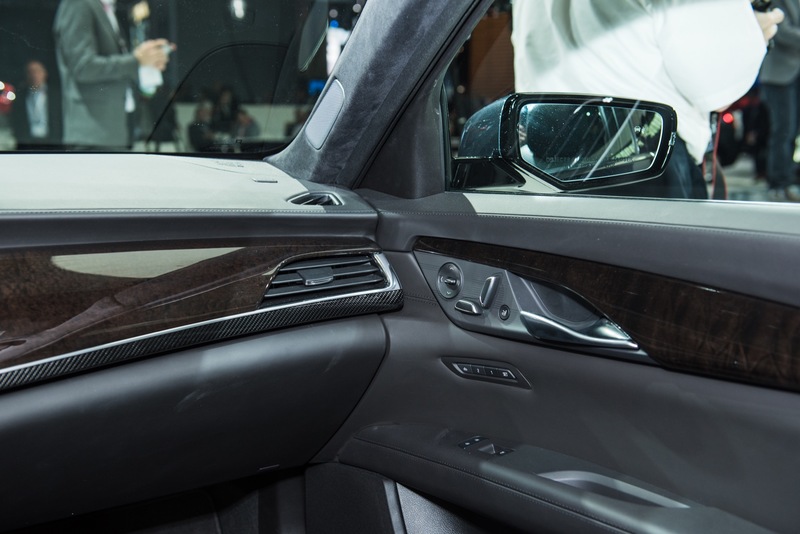 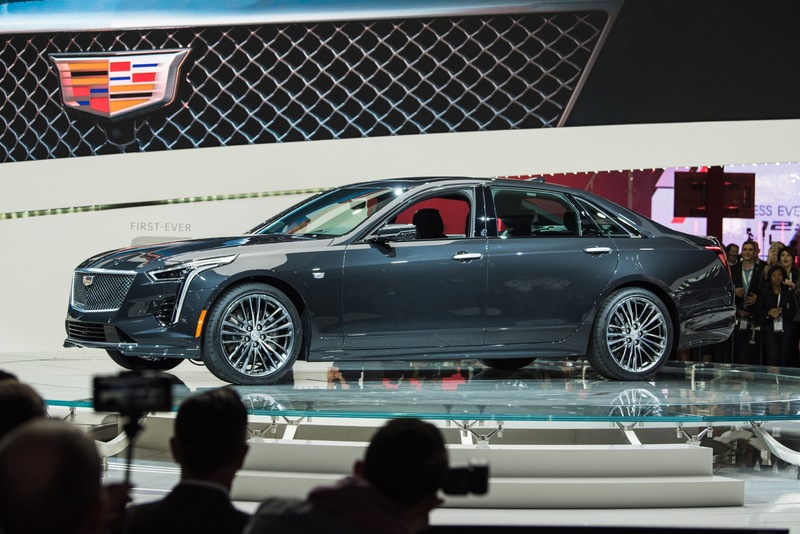 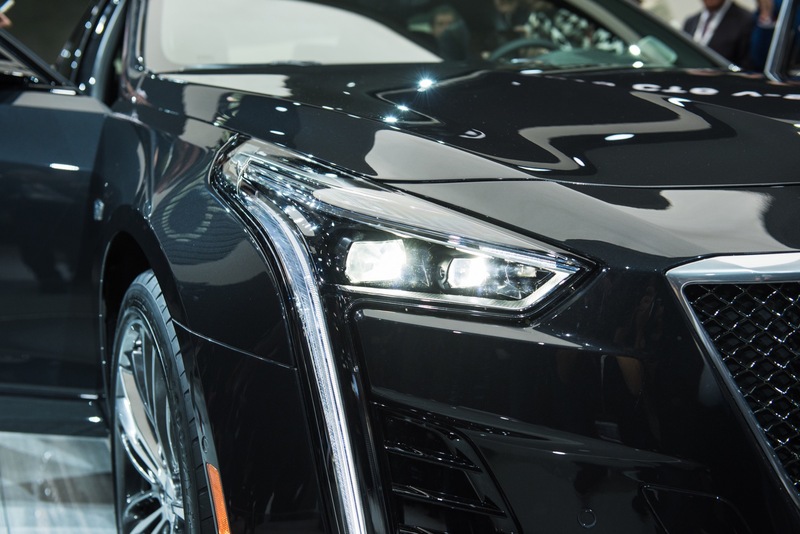 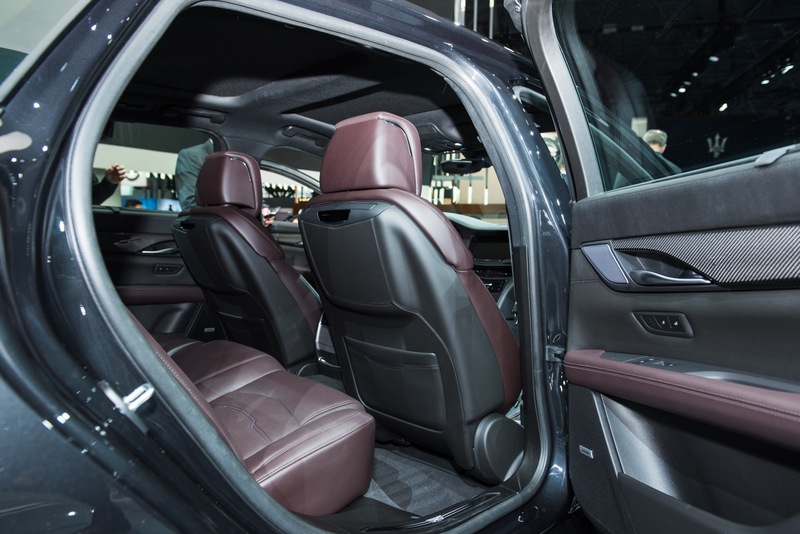 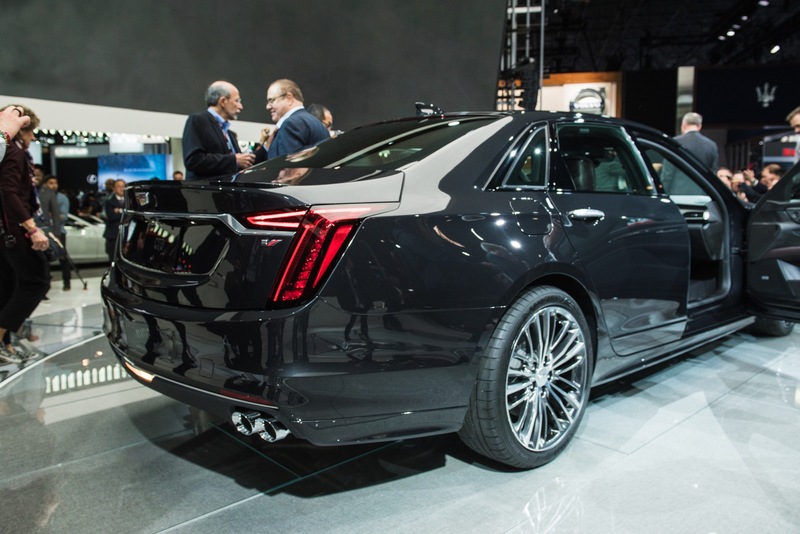 The Cadillac CT6 received a refresh/facelift for the 2019 model year consisting of updates to the exterior, interior, in-vehicle technology and powertrain. 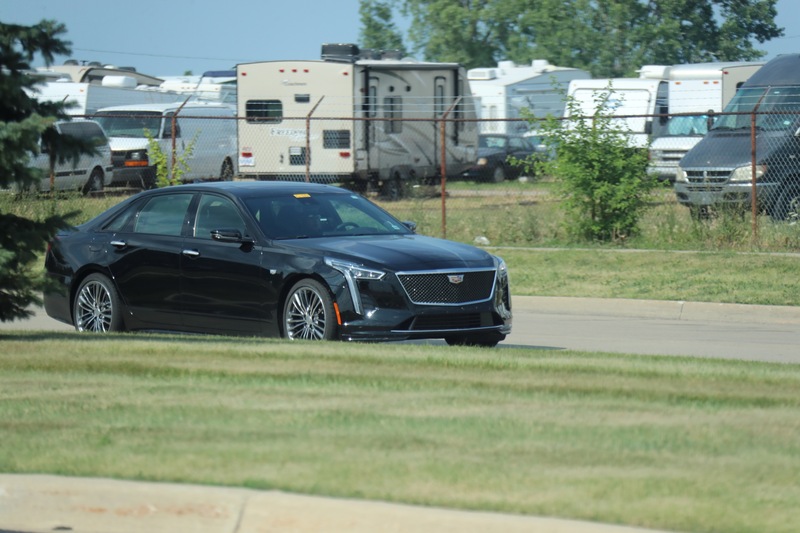 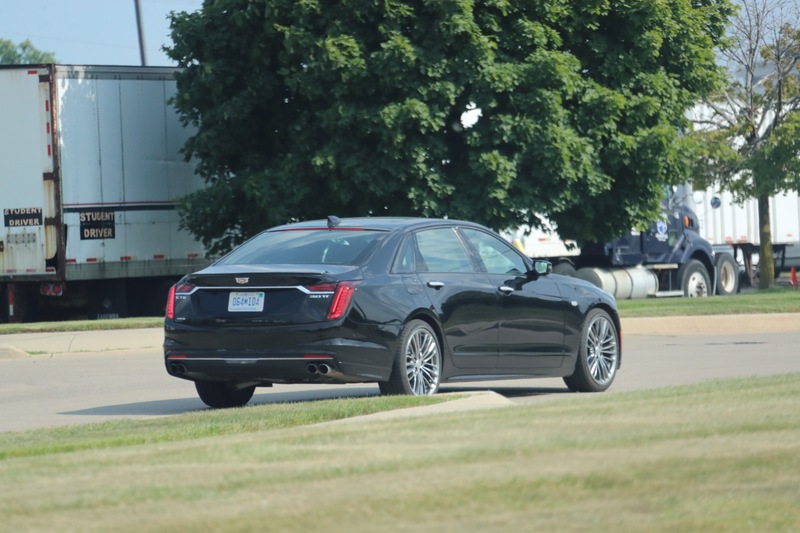 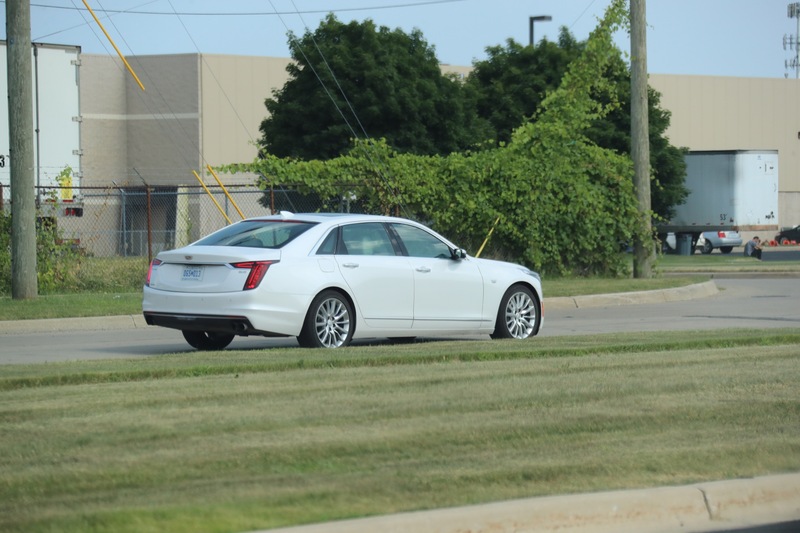 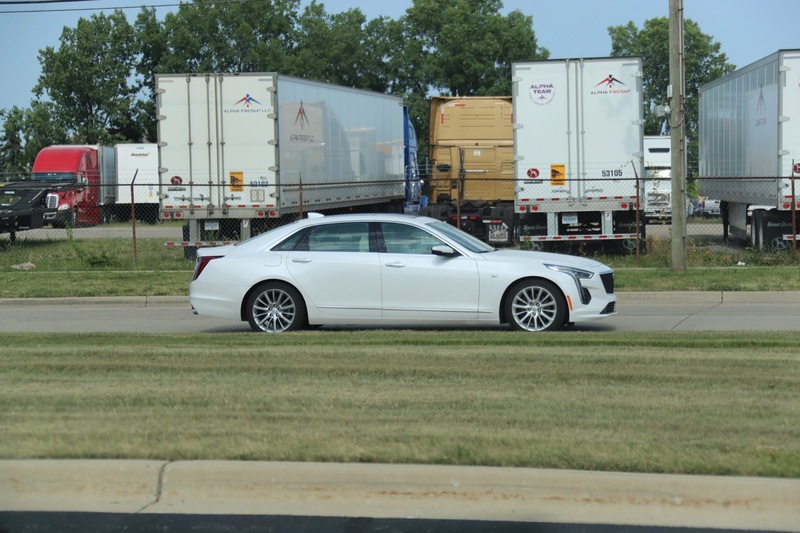 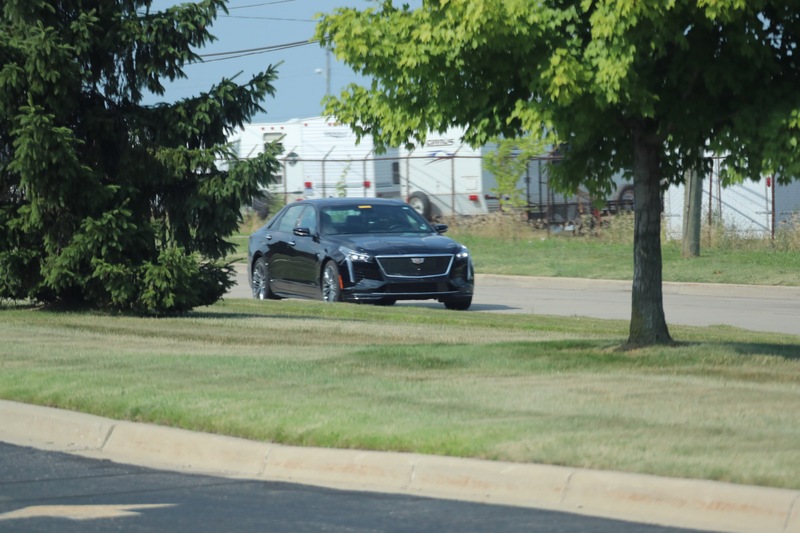 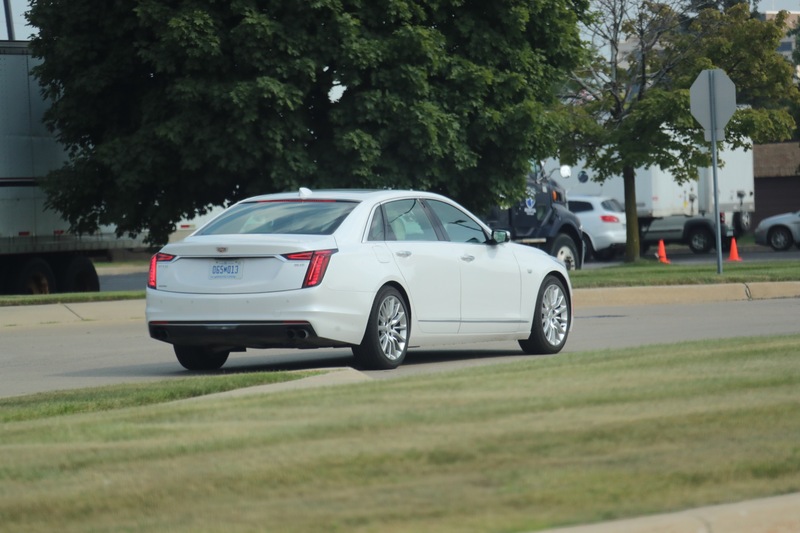 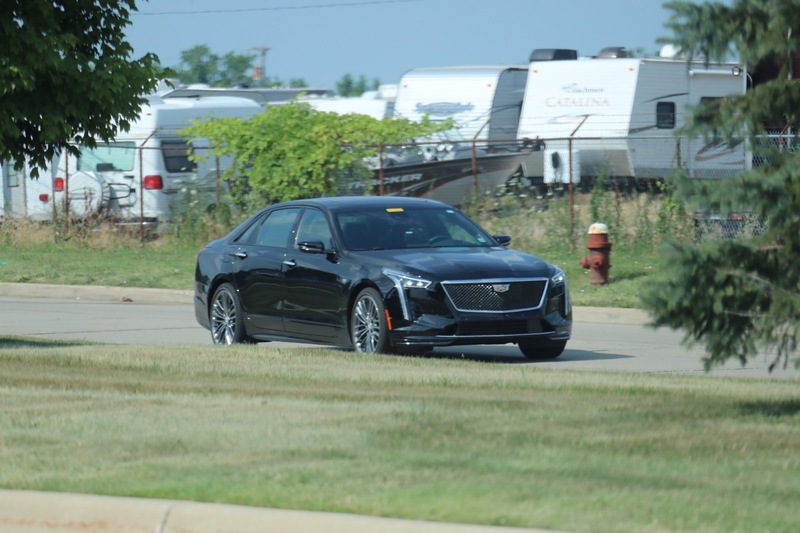 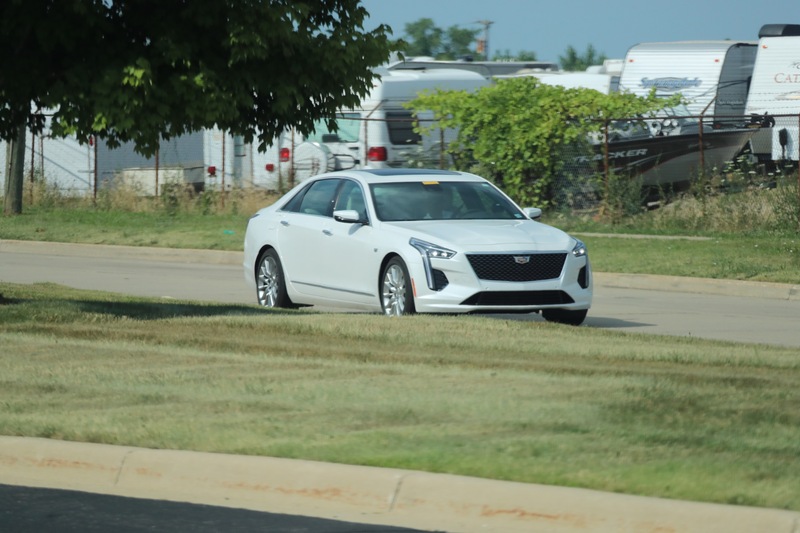 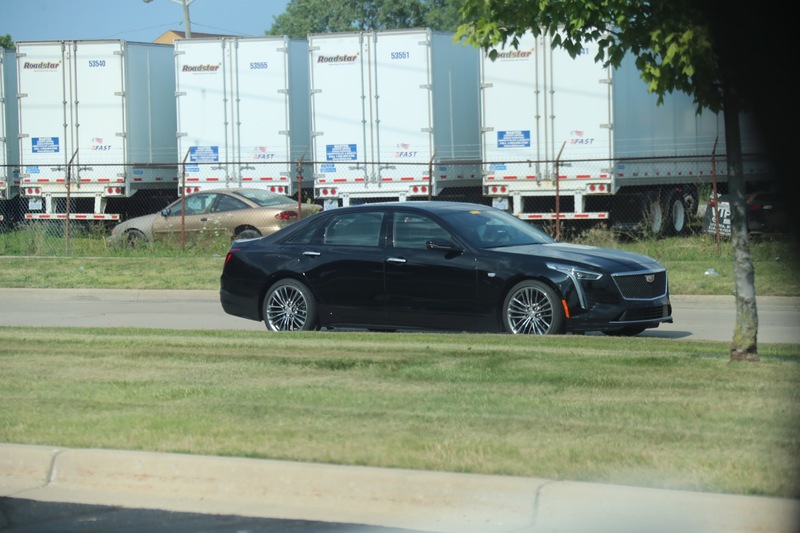 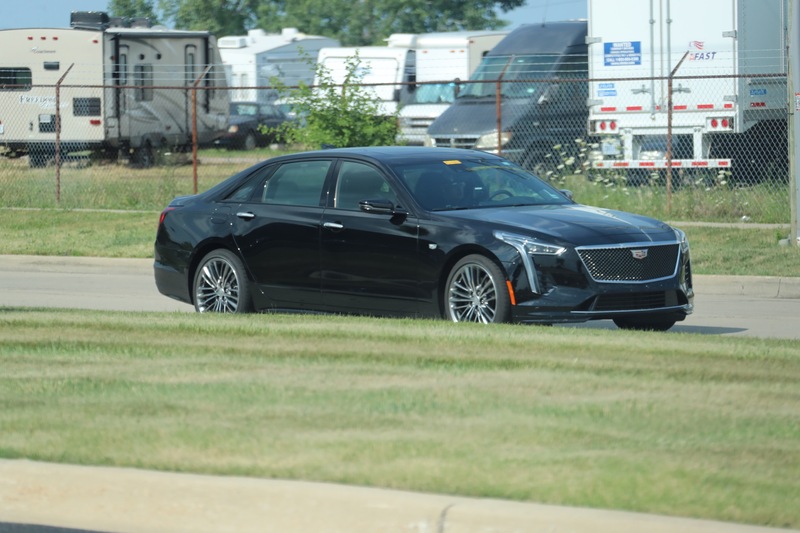 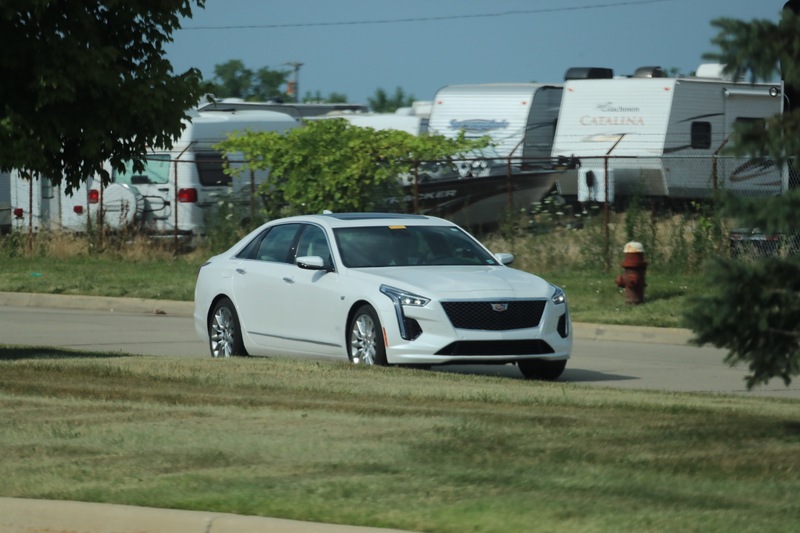 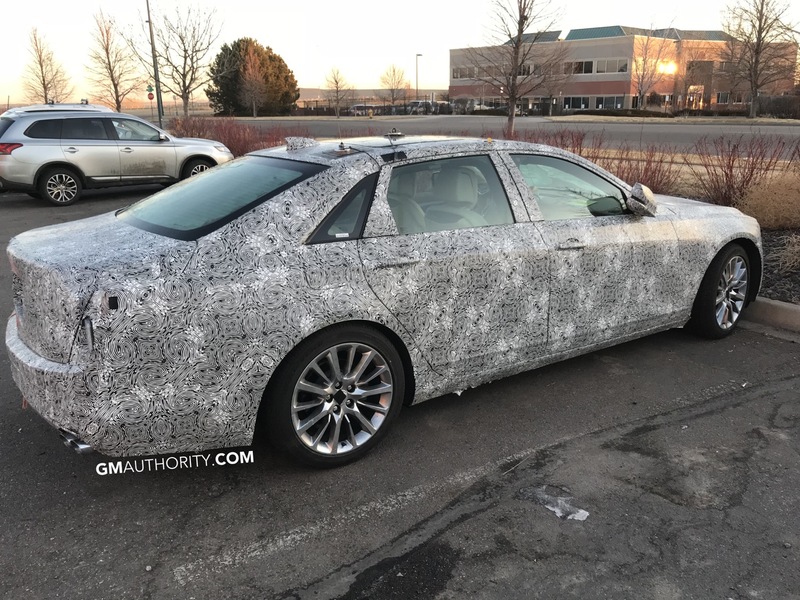 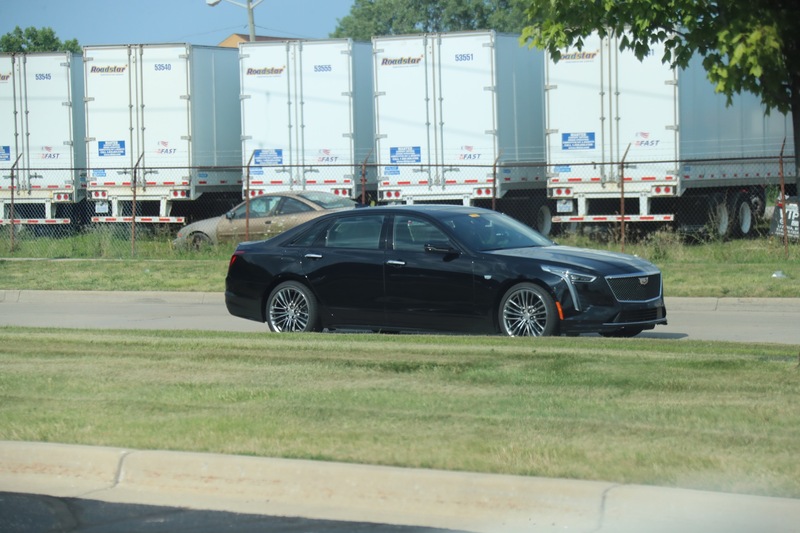 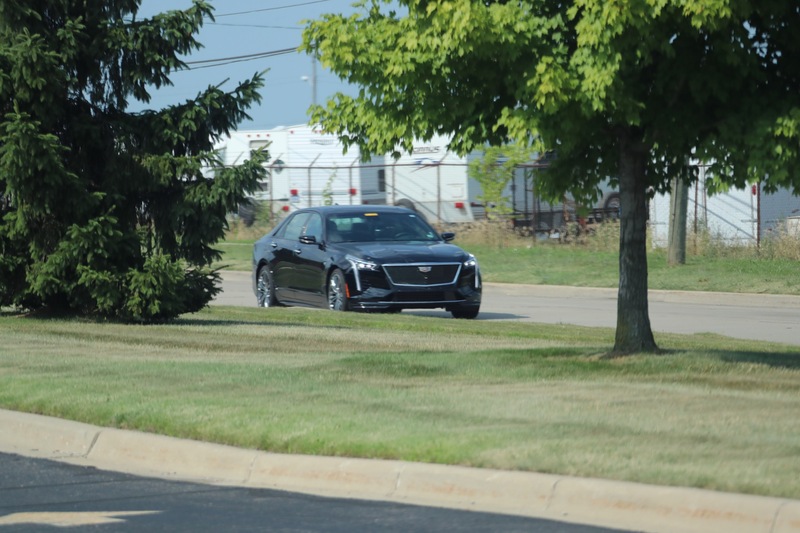 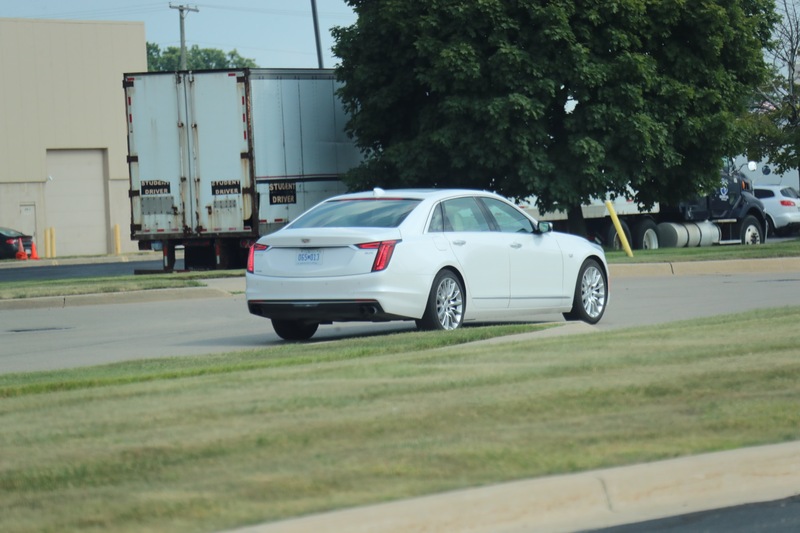 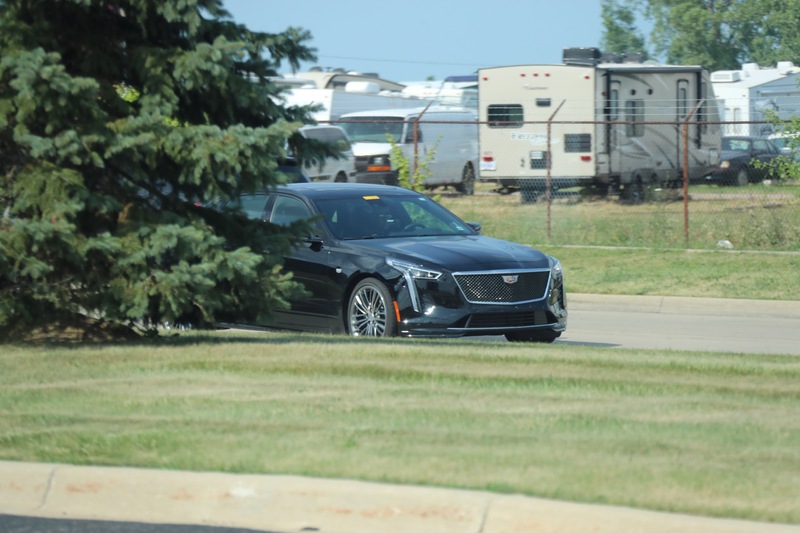 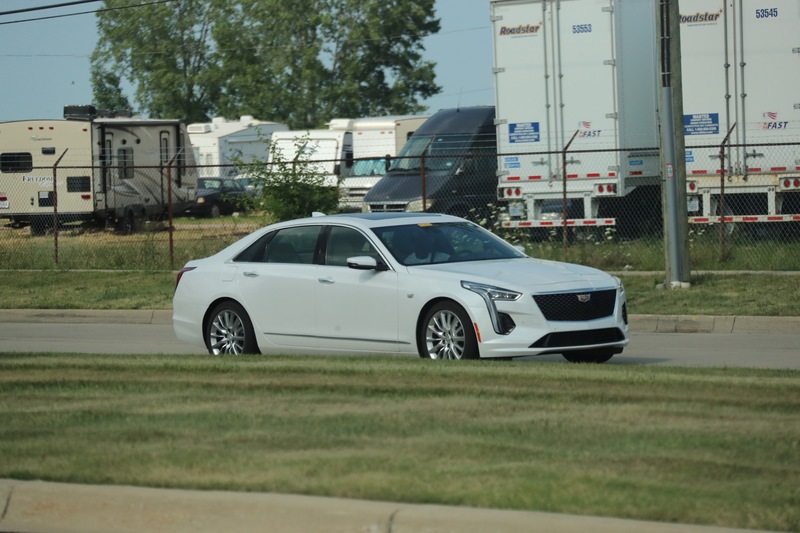 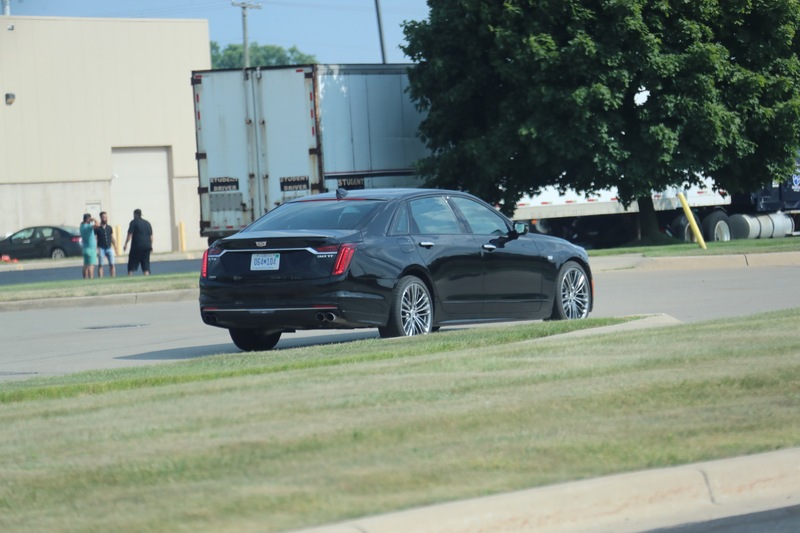 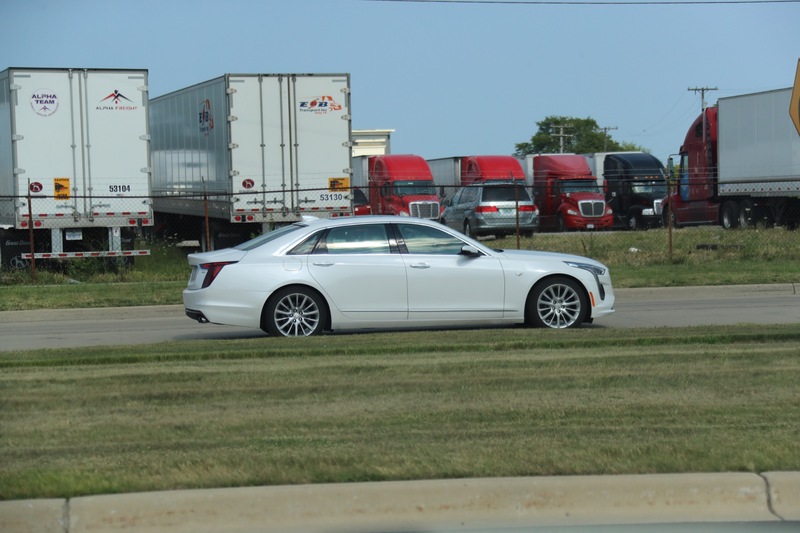 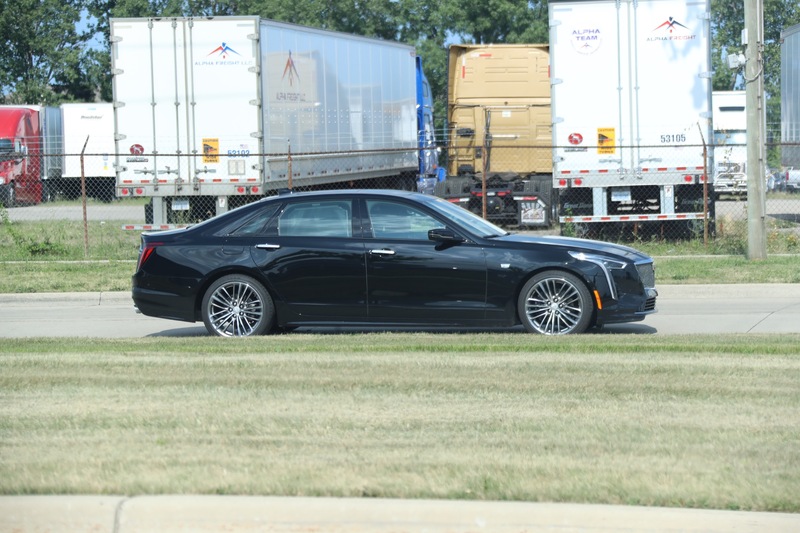 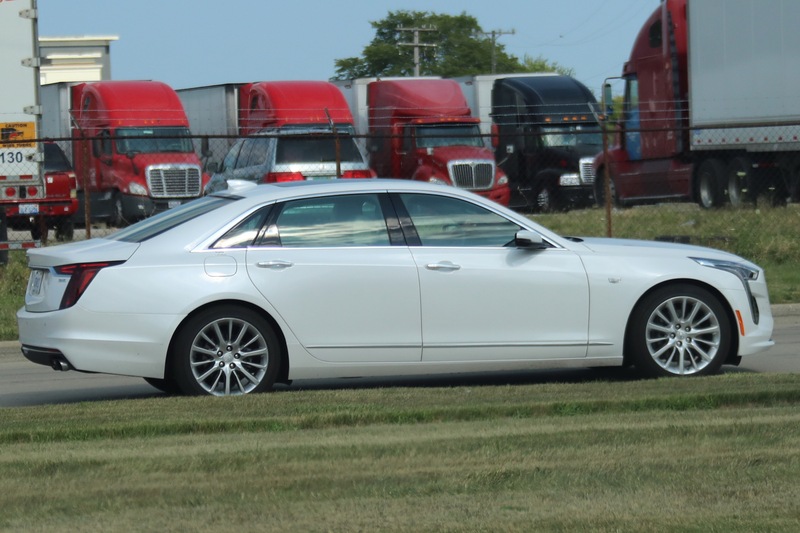 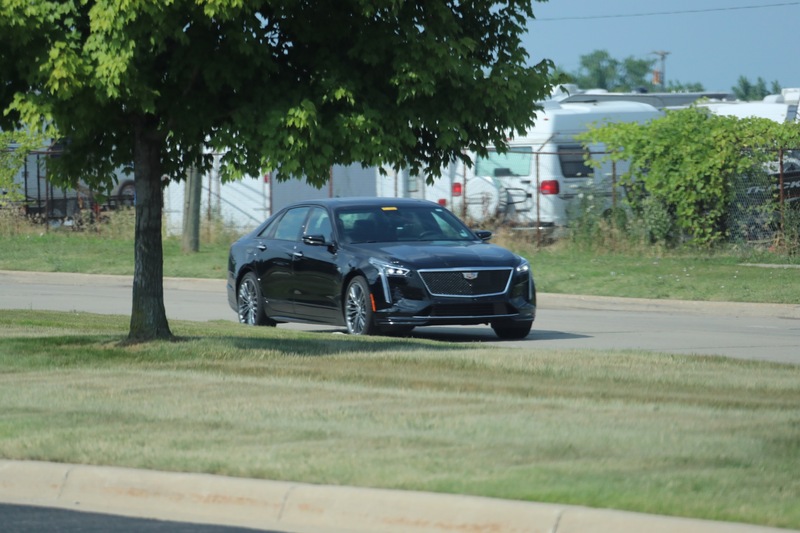 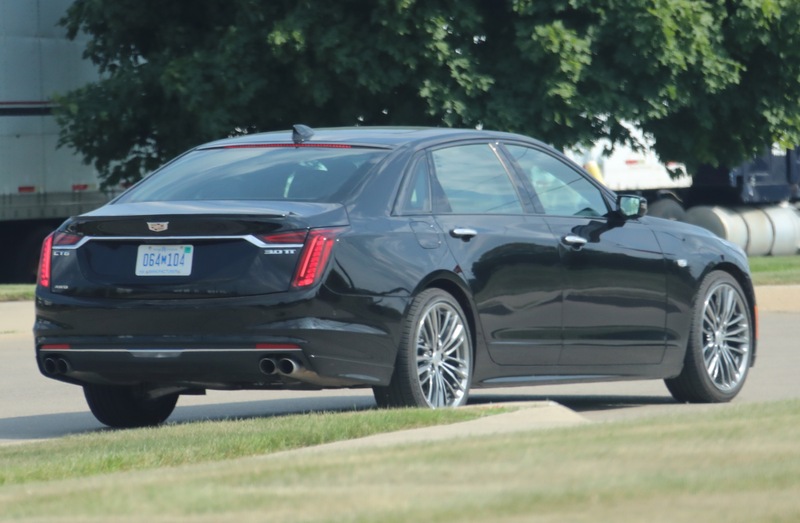 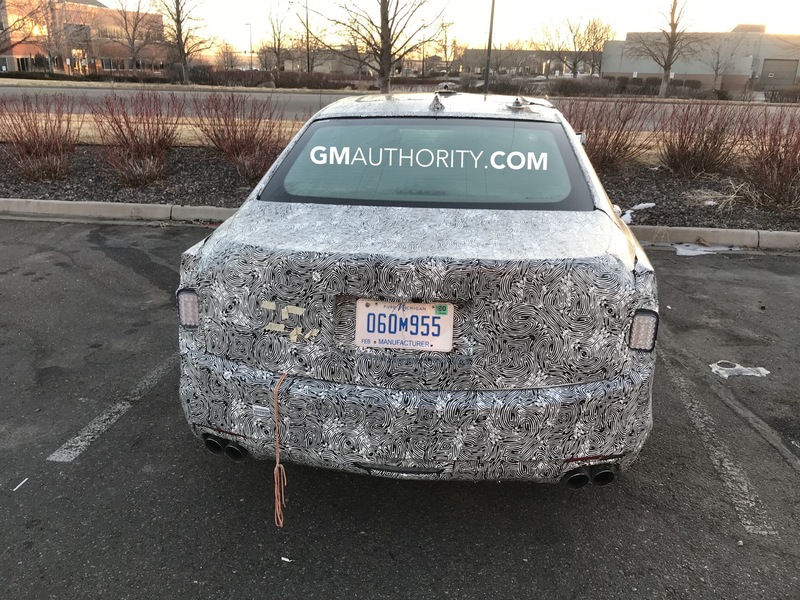 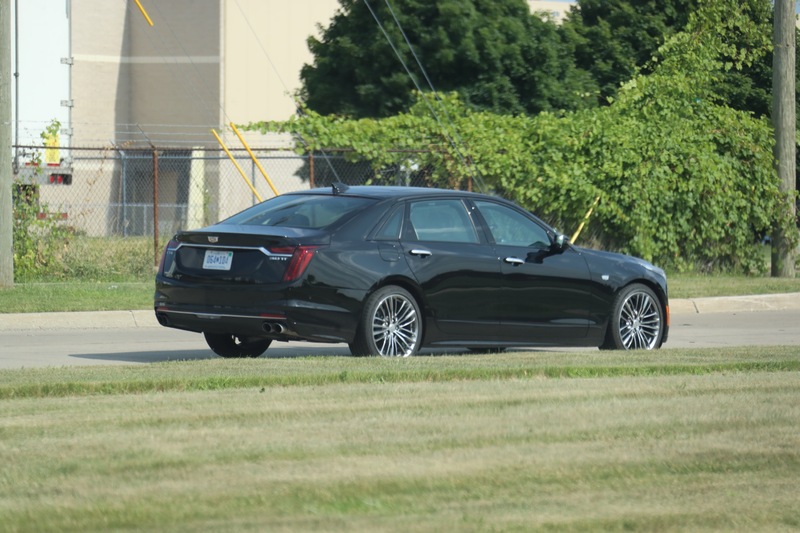 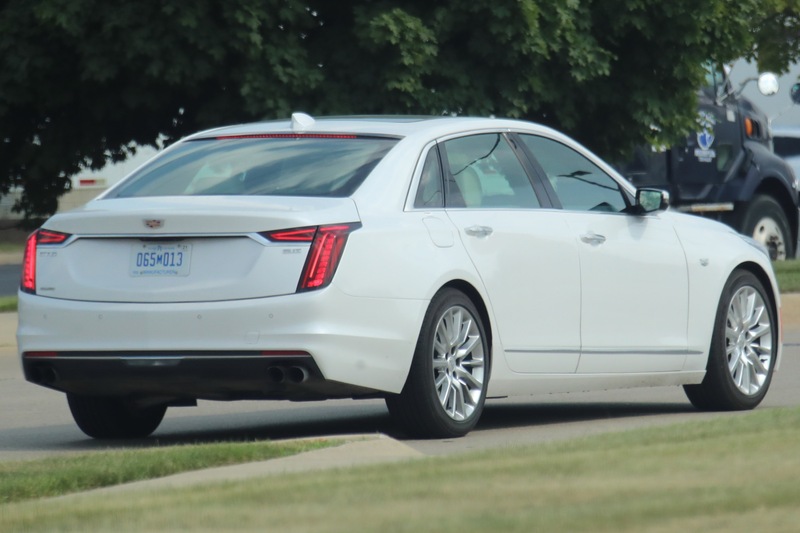 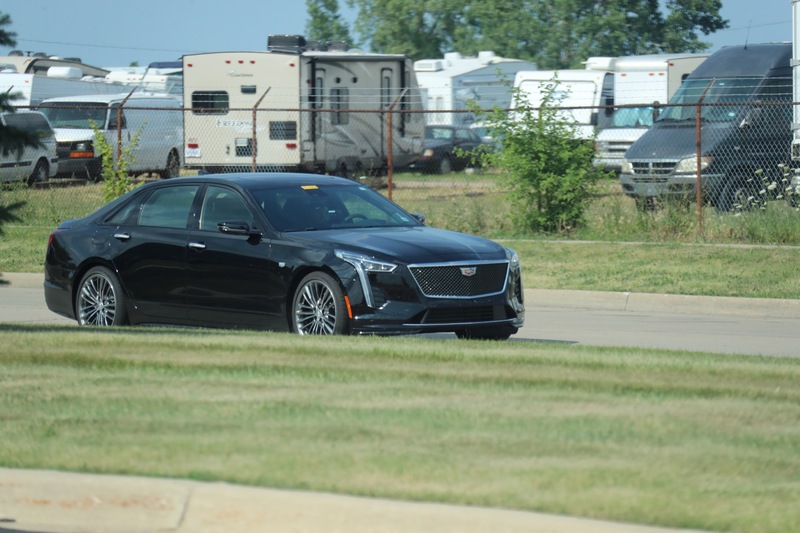 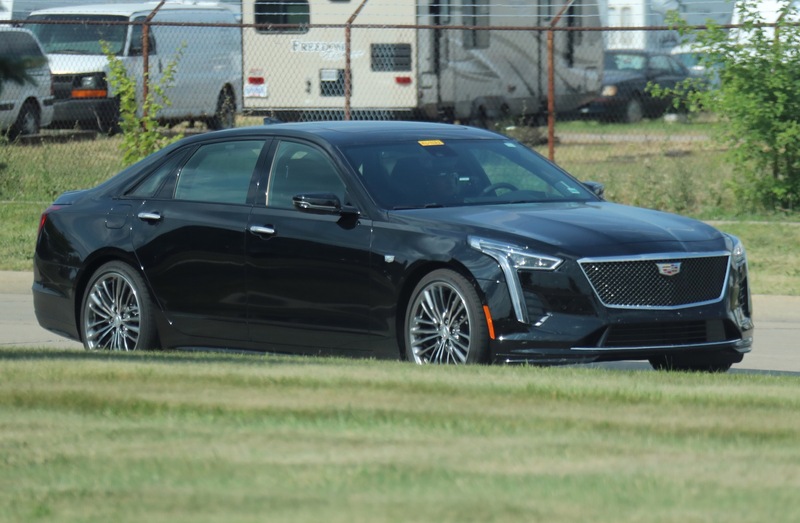 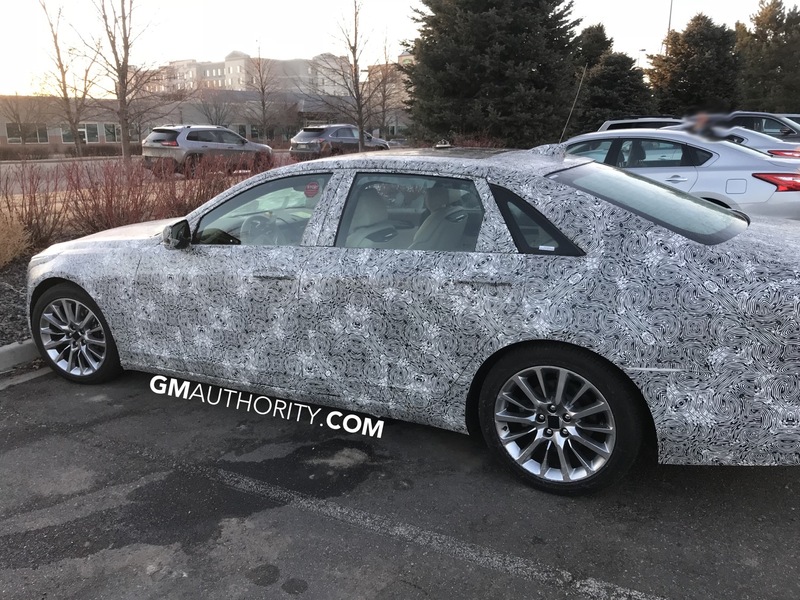 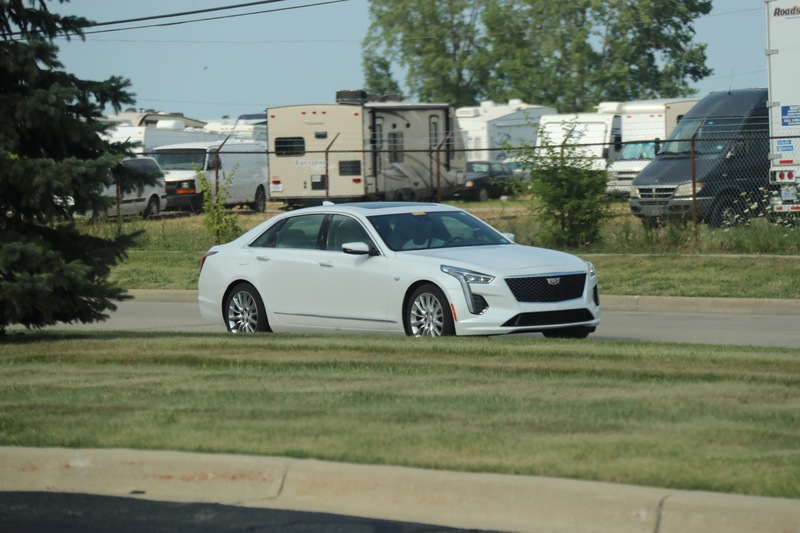 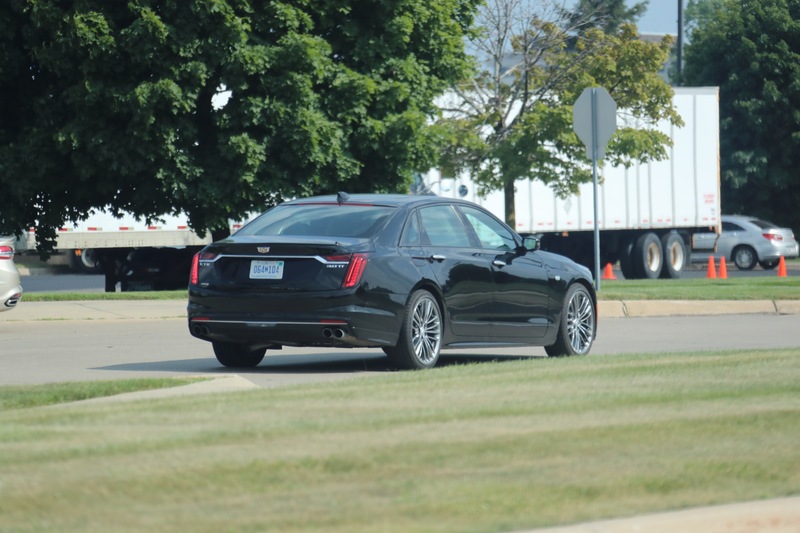 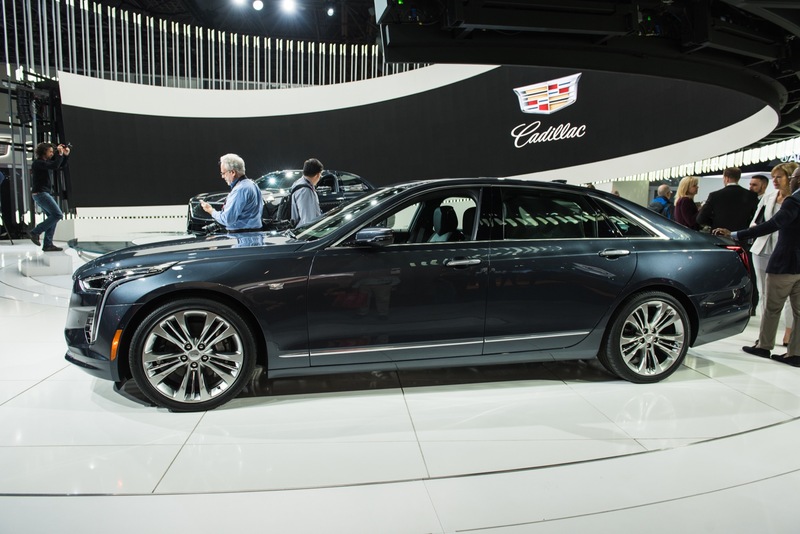 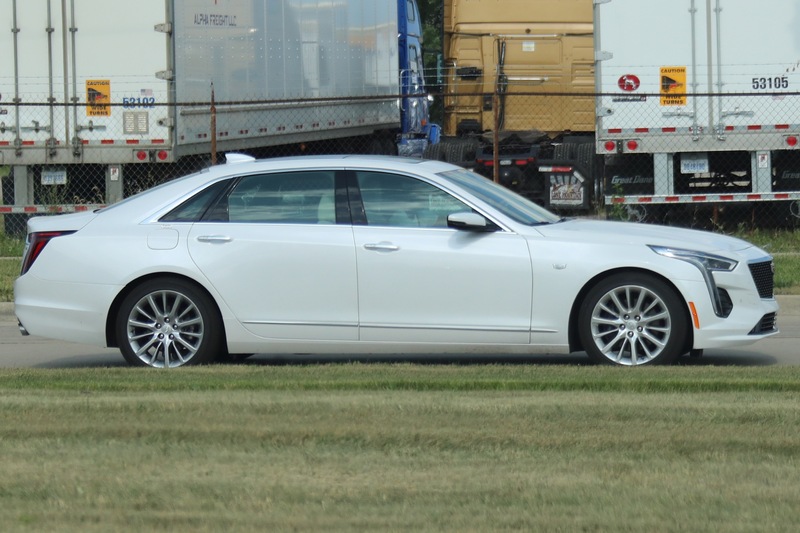 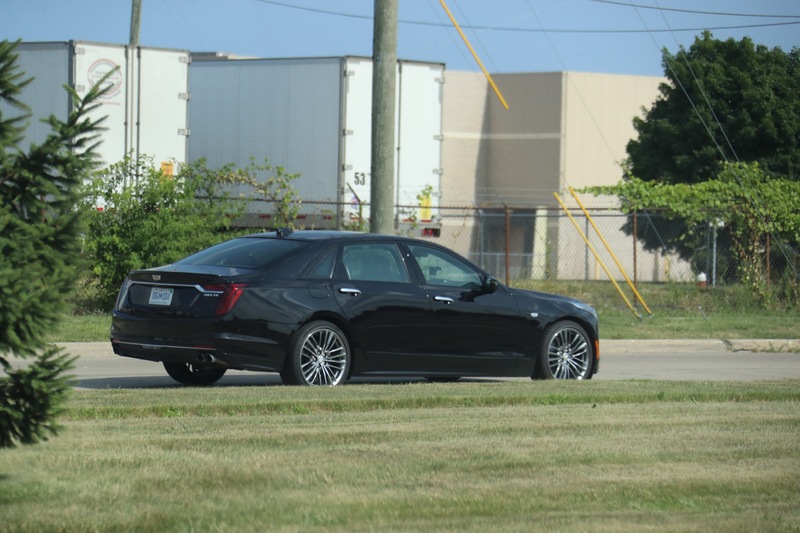 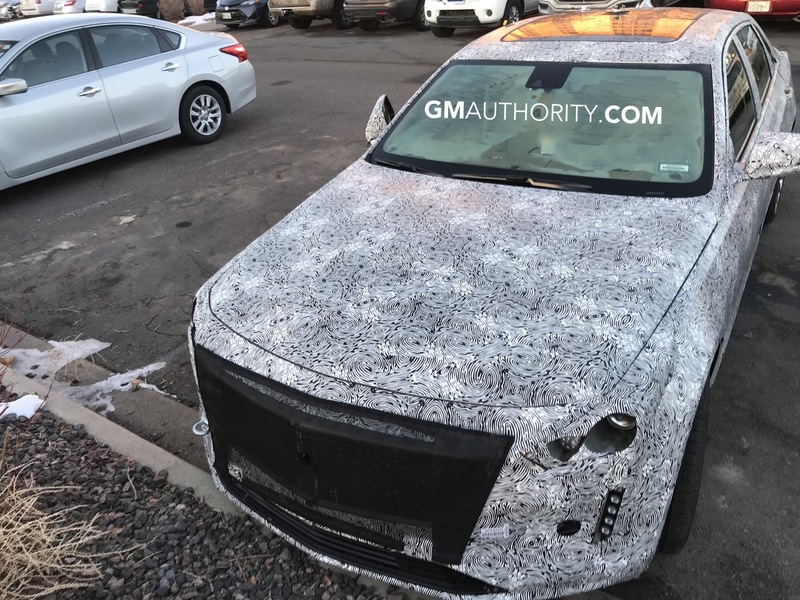 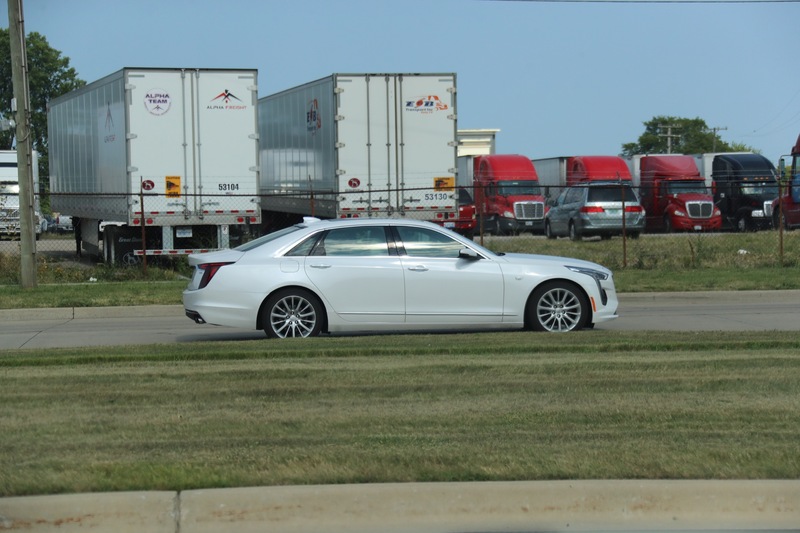 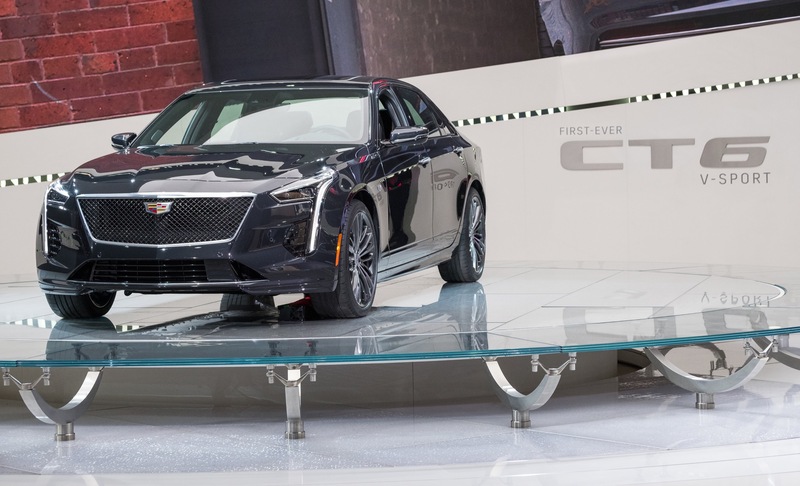 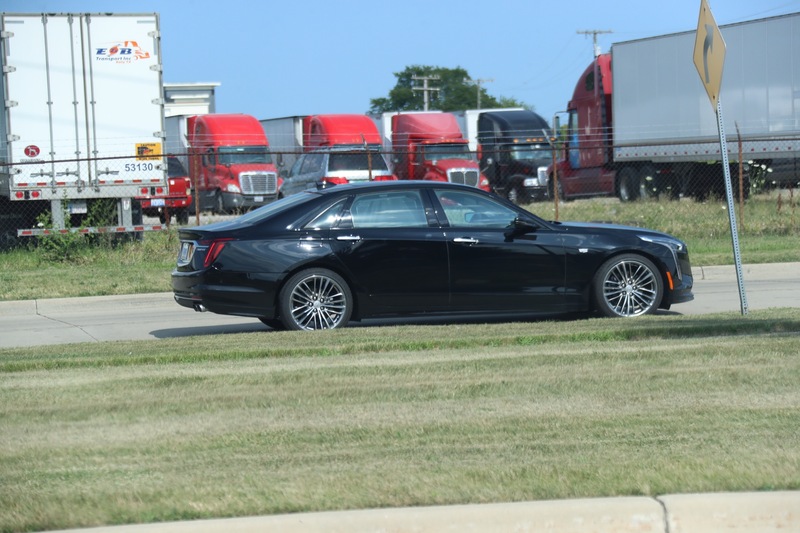 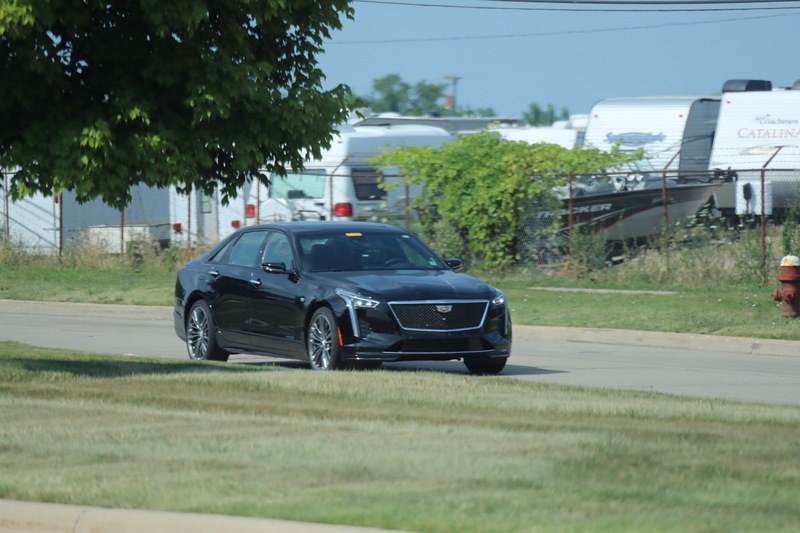 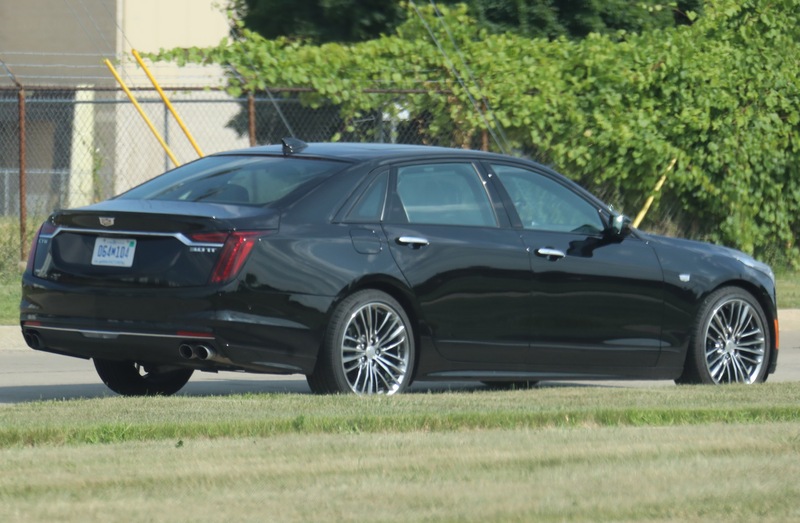 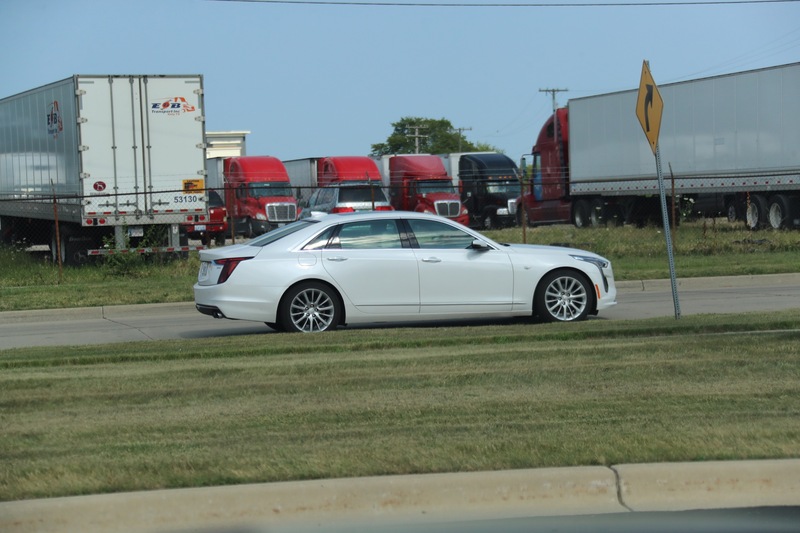 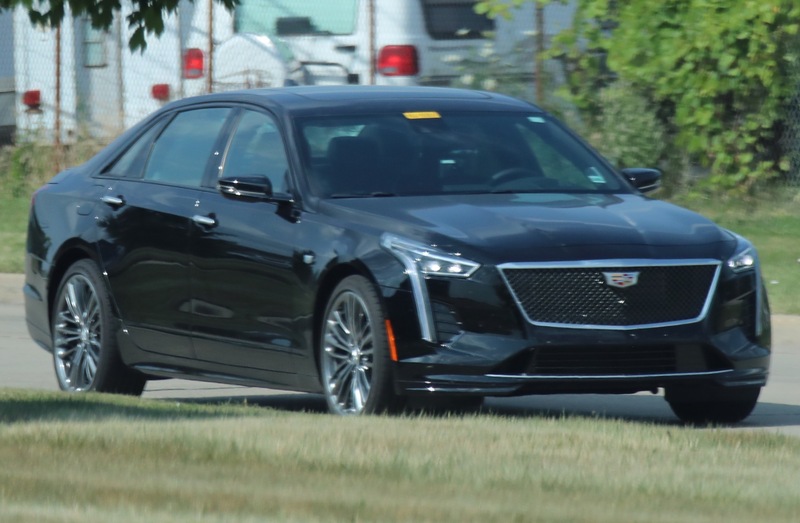 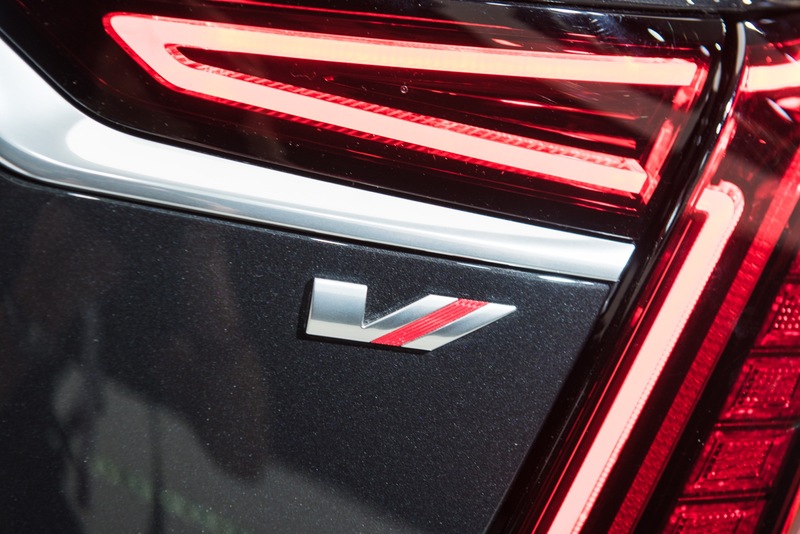 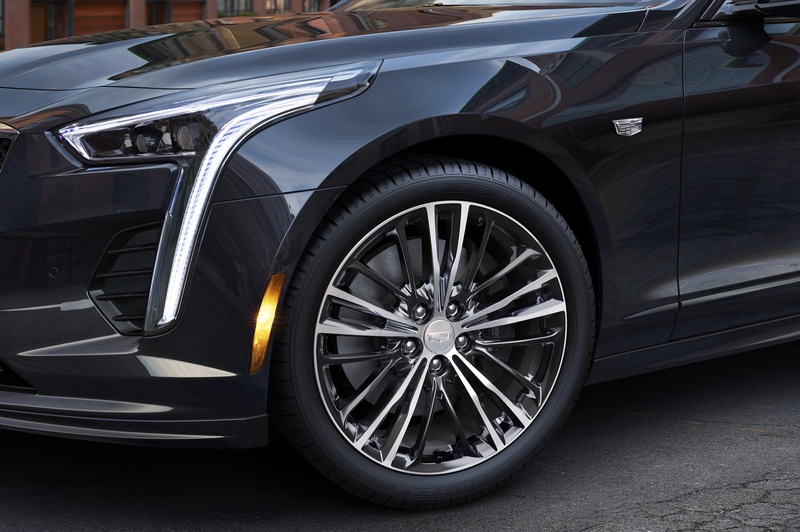 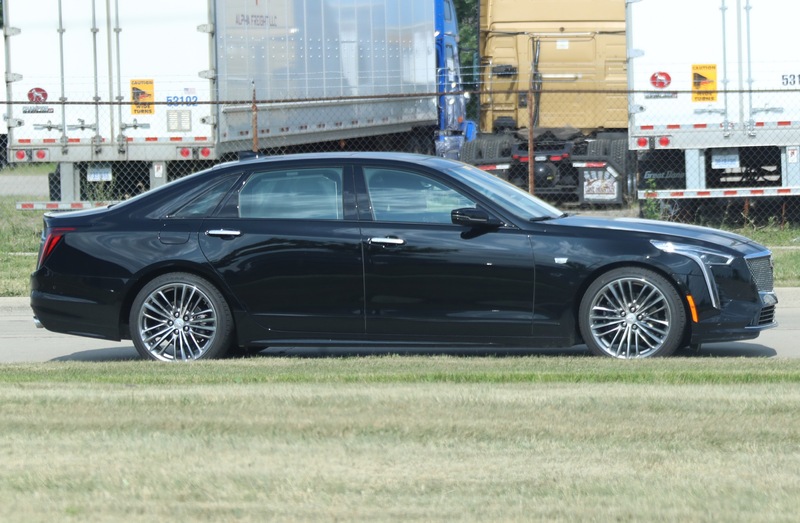 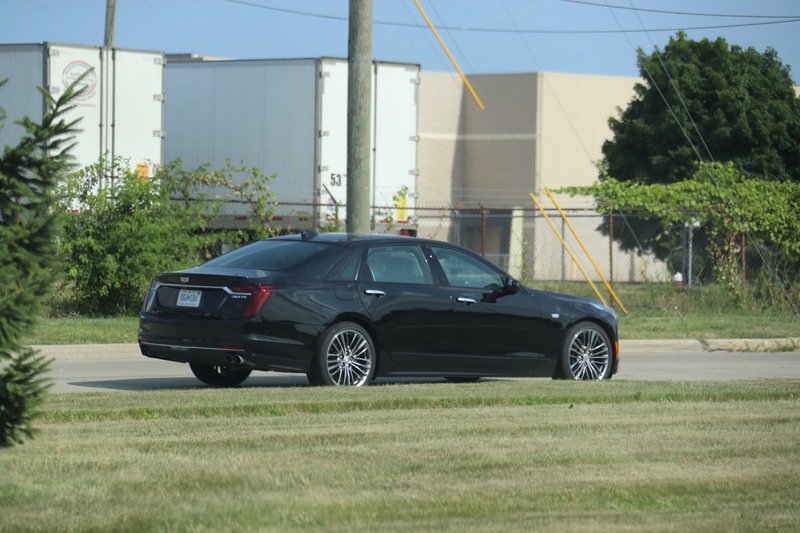 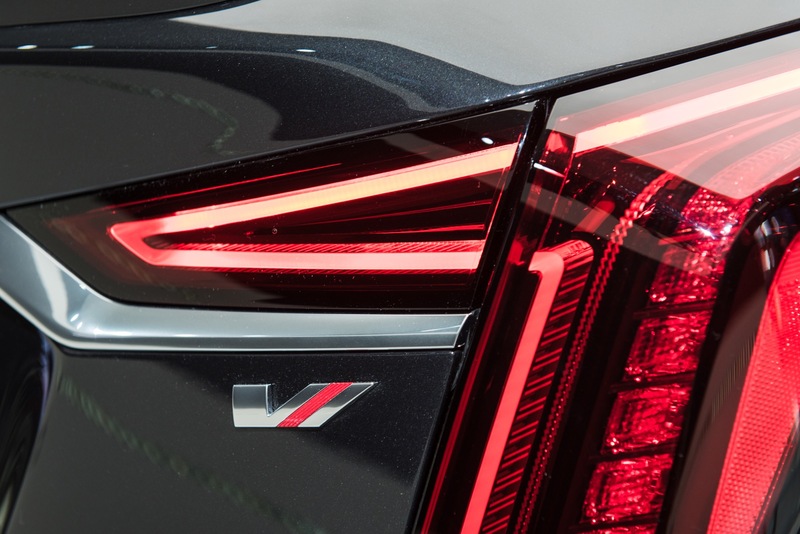 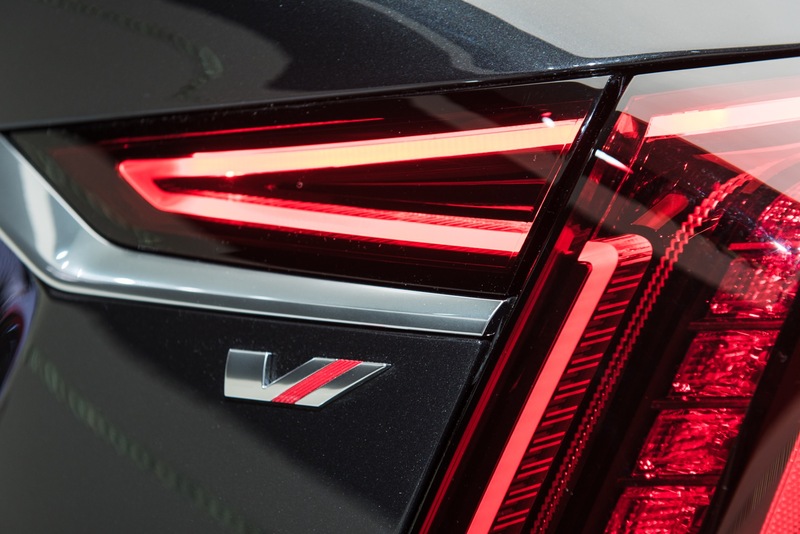 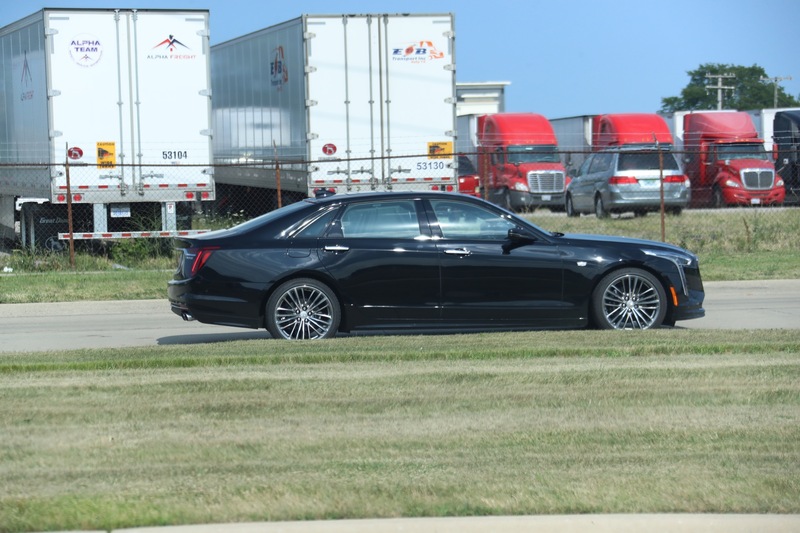 See 2019 Cadillac CT6 updates and changes here.